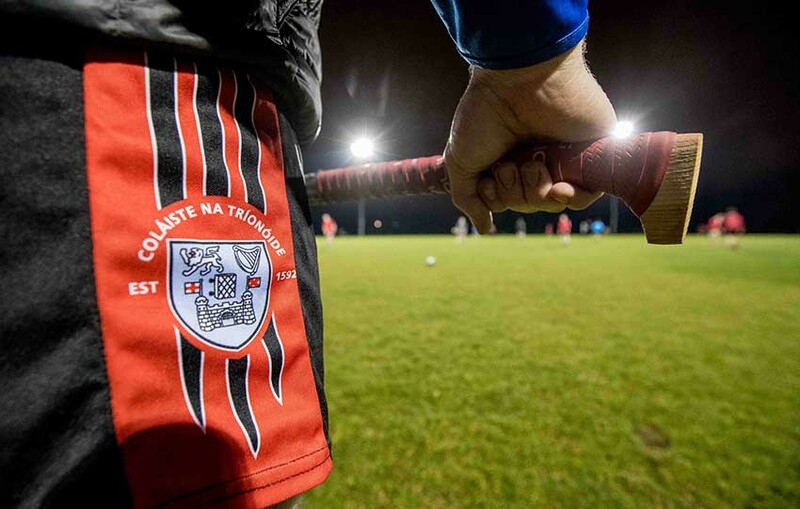 Fitzgibbon Cup - here we come! 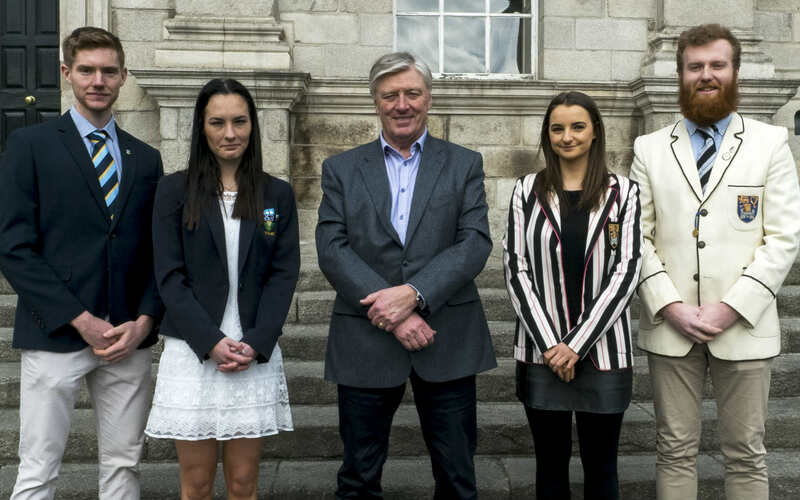 This year&apos;s scholars officially unveiled at Public Theatre event. 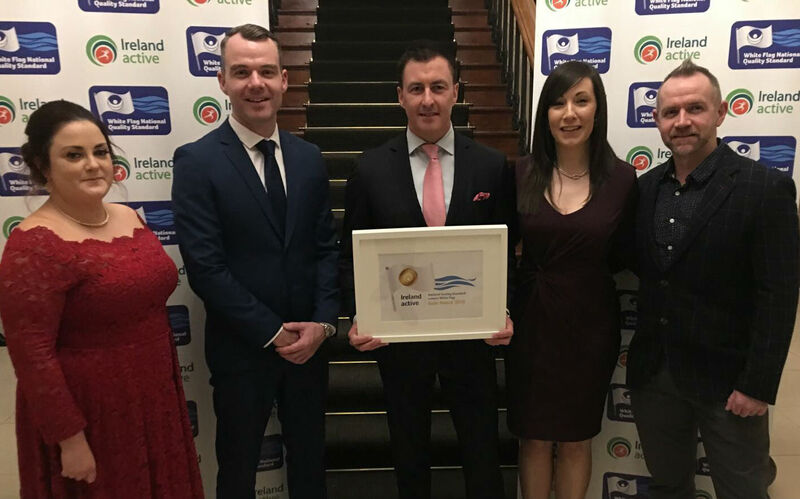 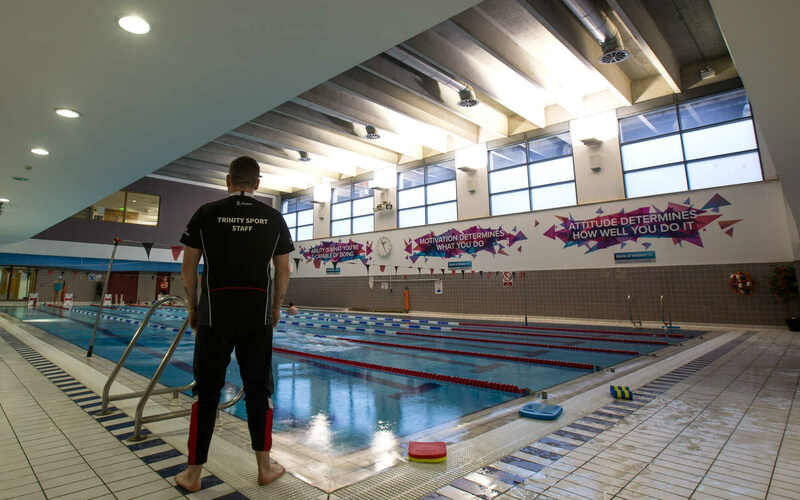 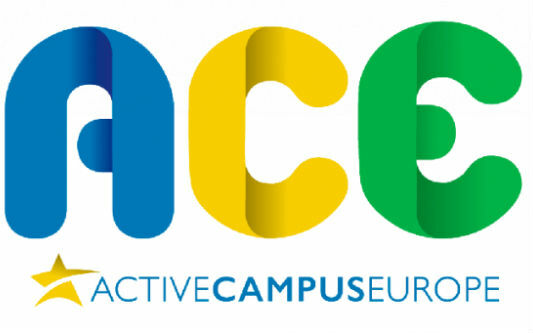 Sports Centre wins Gold standard again at this year&apos;s White Flag awards. 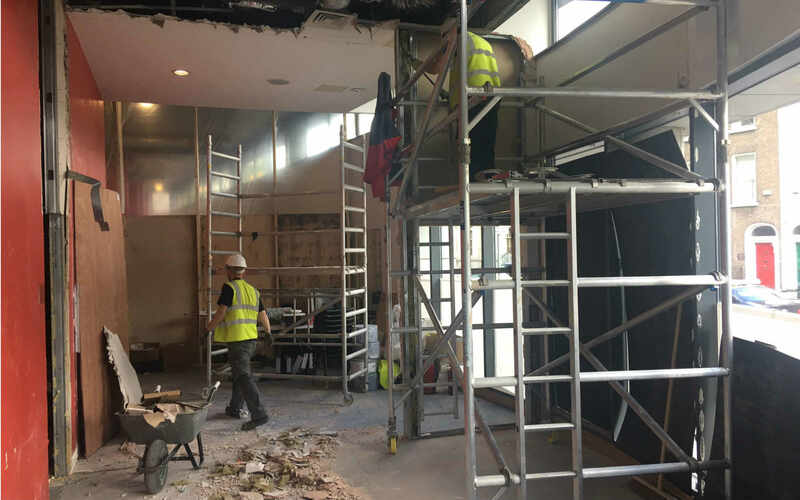 Project team return to see the finished product. 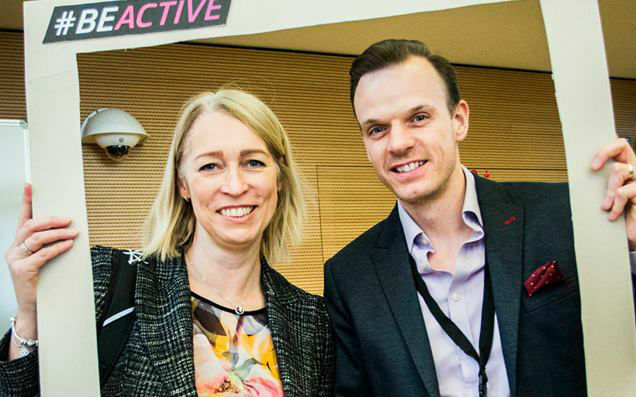 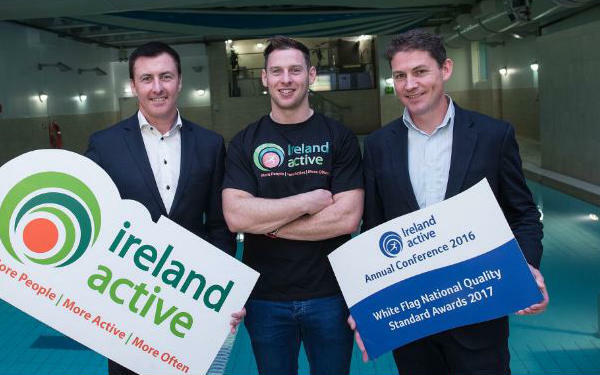 This year saw the highest level of interest in the programme has ever received. 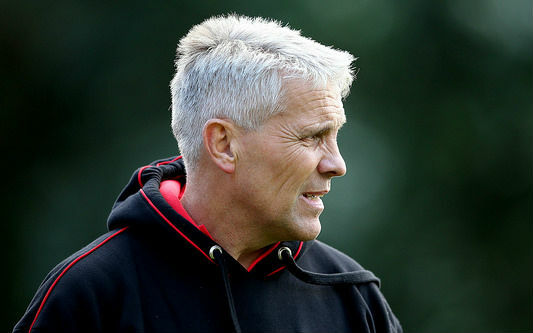 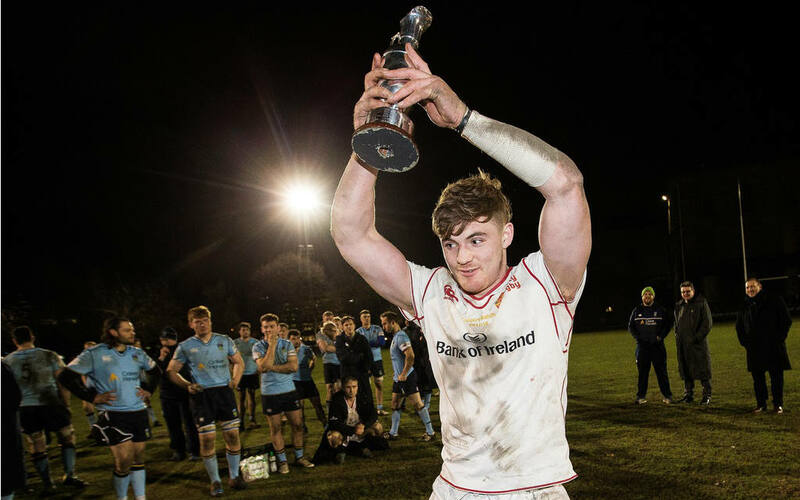 The U20s are one of the college&apos;s seven rugby teams and they&apos;re off to an unbeaten start this season. 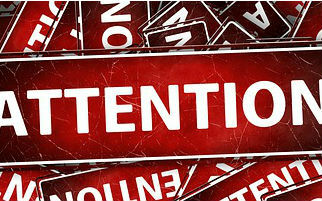 Do you currently do no activity? 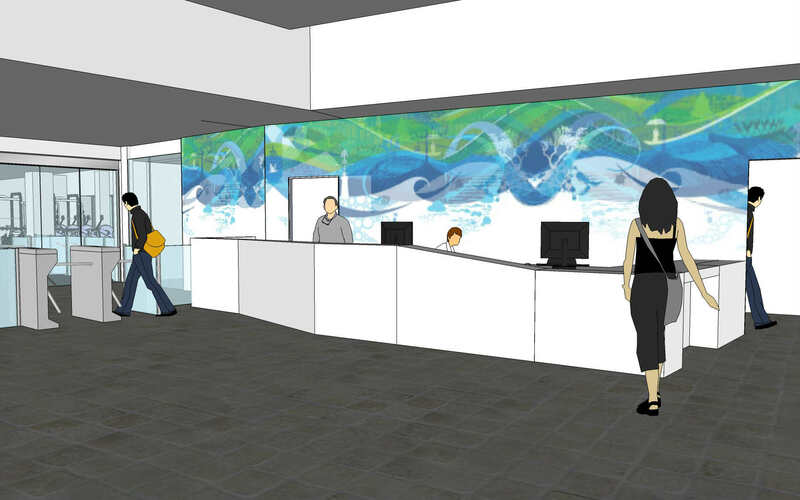 Would you like to change that? 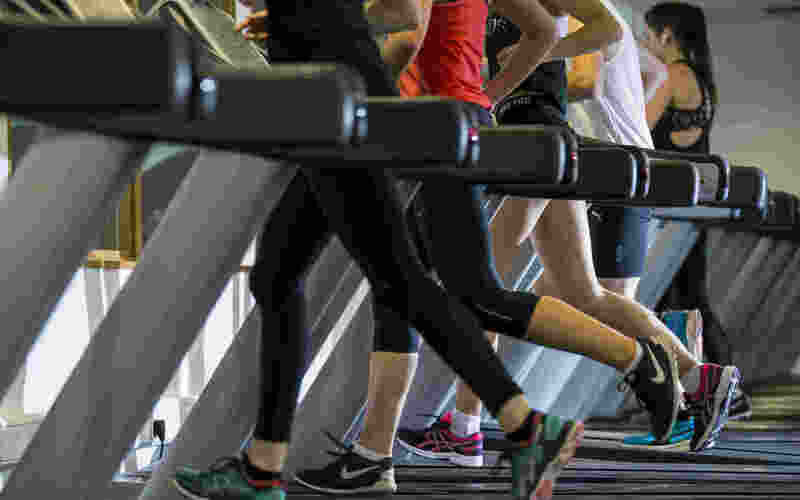 Then Move More, Feel Better is for you. 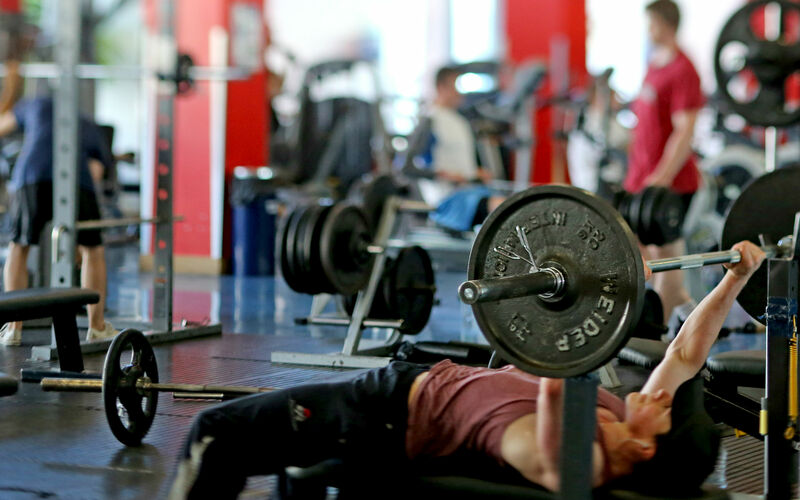 Members should exchange their old cards for a new one by end of October. 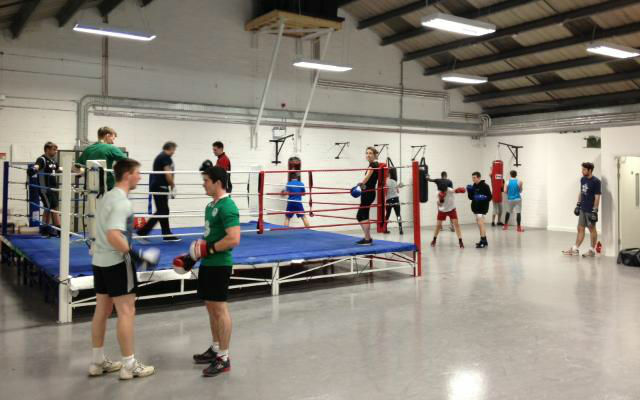 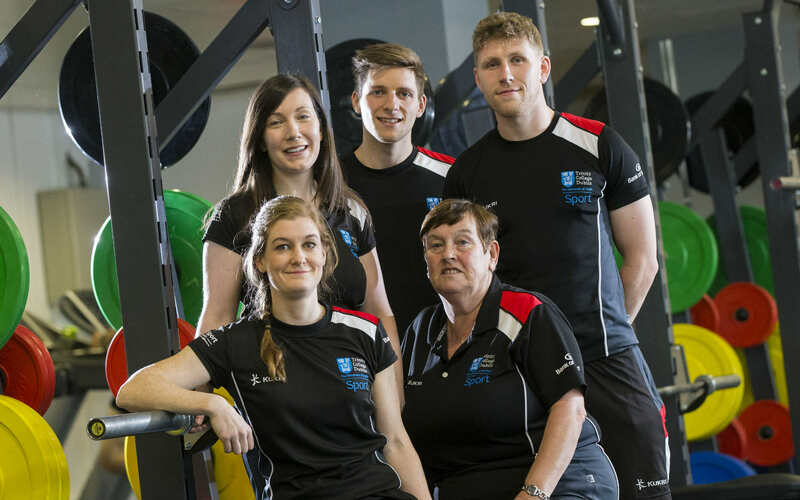 Our comprehensive social sports programme has something for everyone. 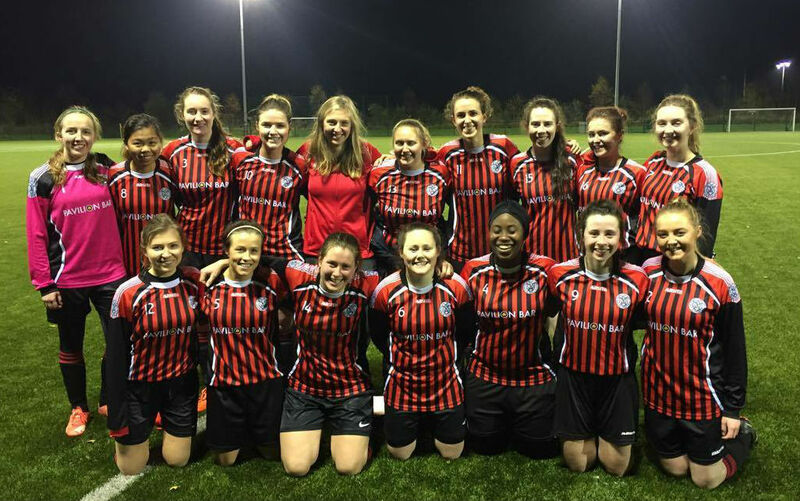 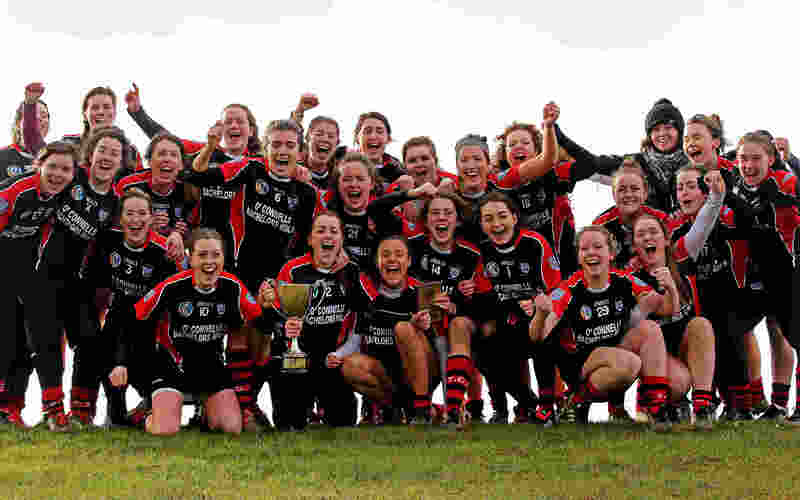 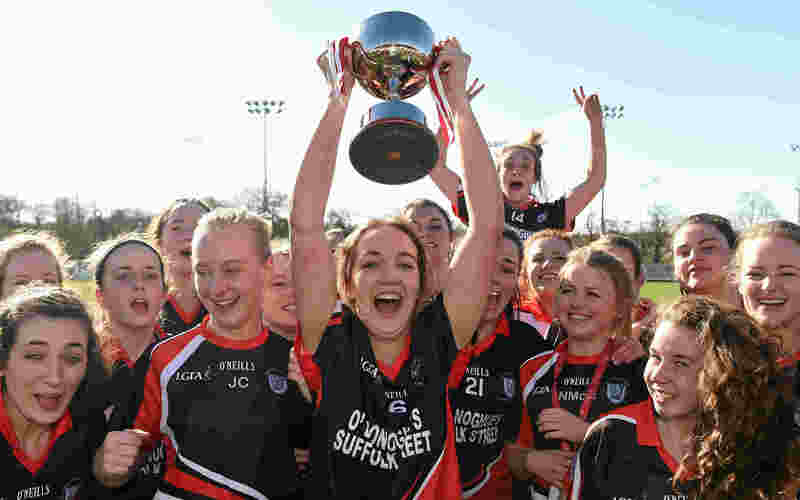 Ladies Gaelic footballers are on a mission! 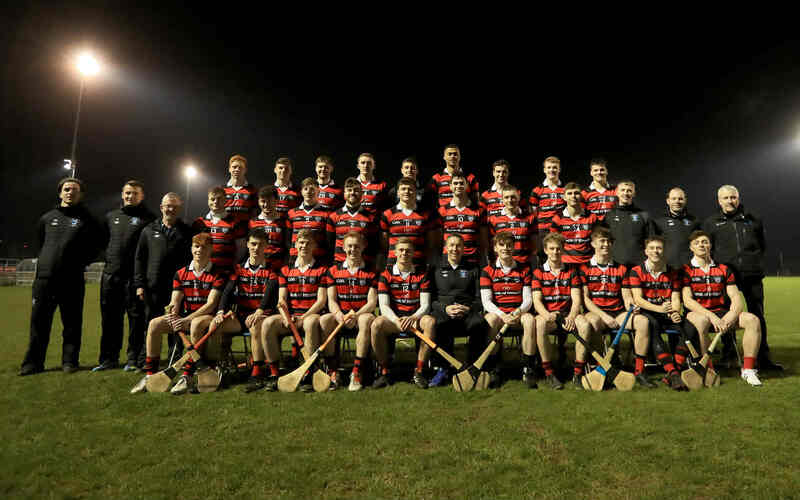 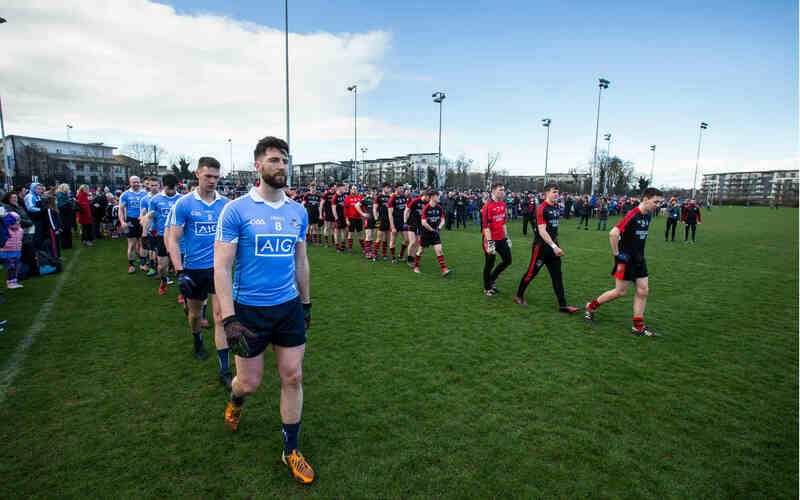 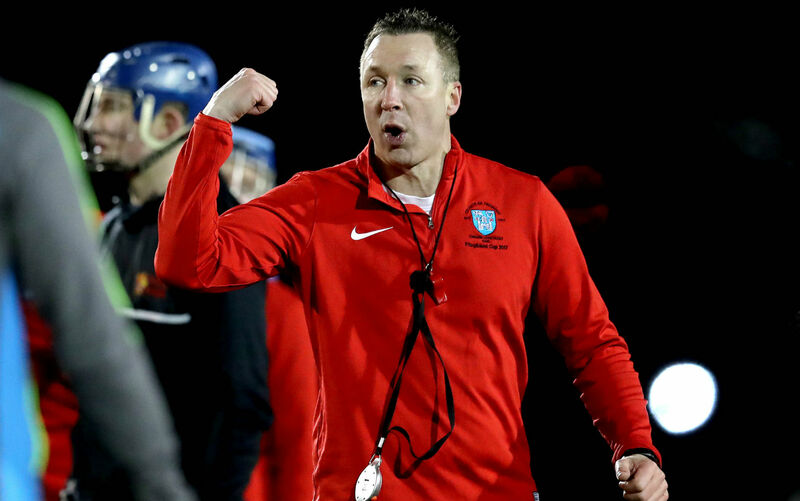 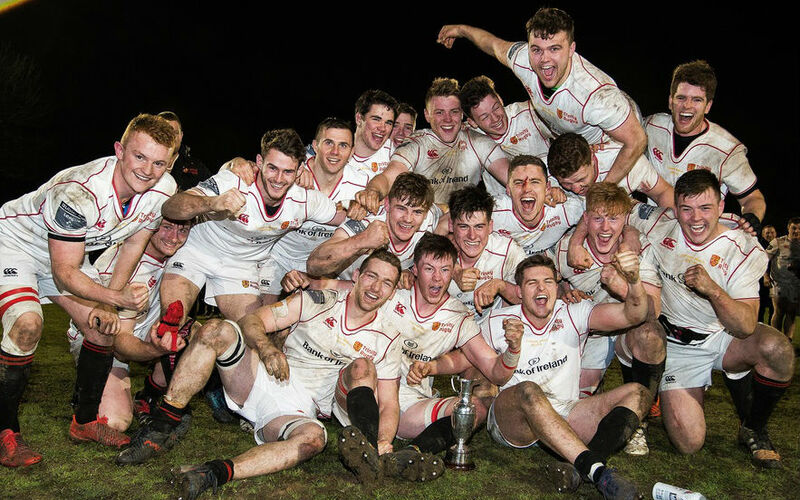 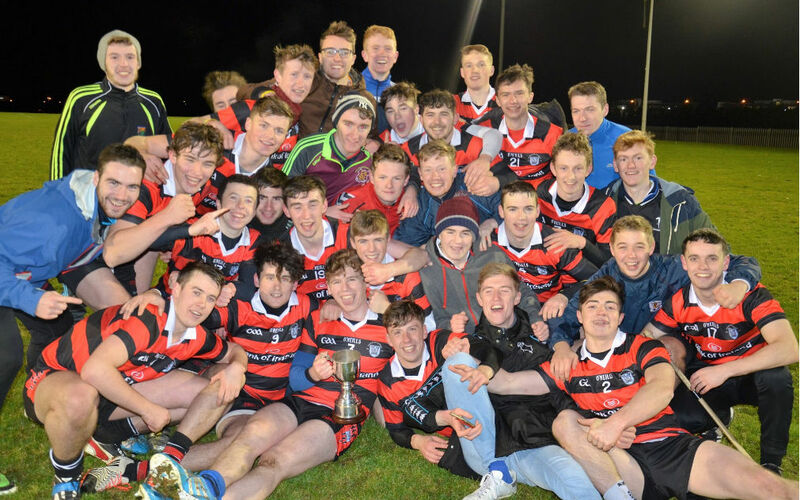 Trinity won back to back Ryan Cups in 2015 and 2016, and will now further frank their status as a genuine hurling force by competing in this year’s Fitzgibbon Cup today. 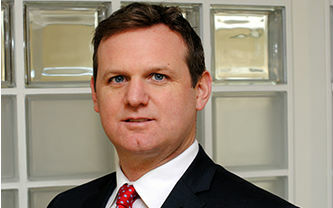 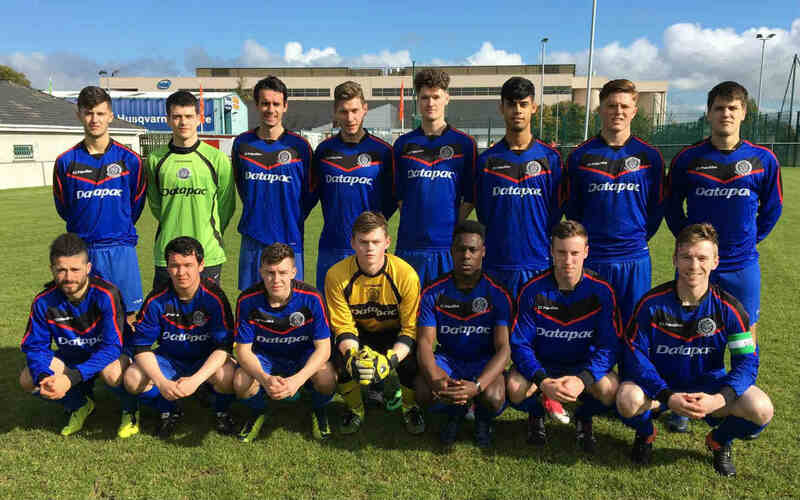 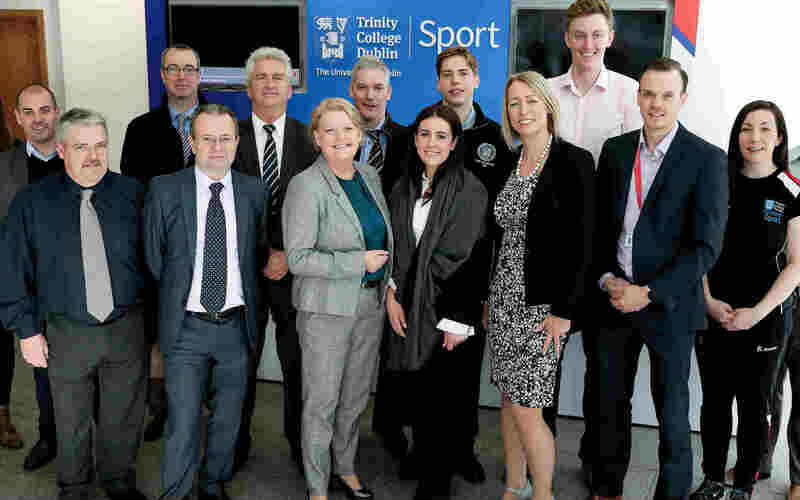 Pilot sports programme looks set to be extended. 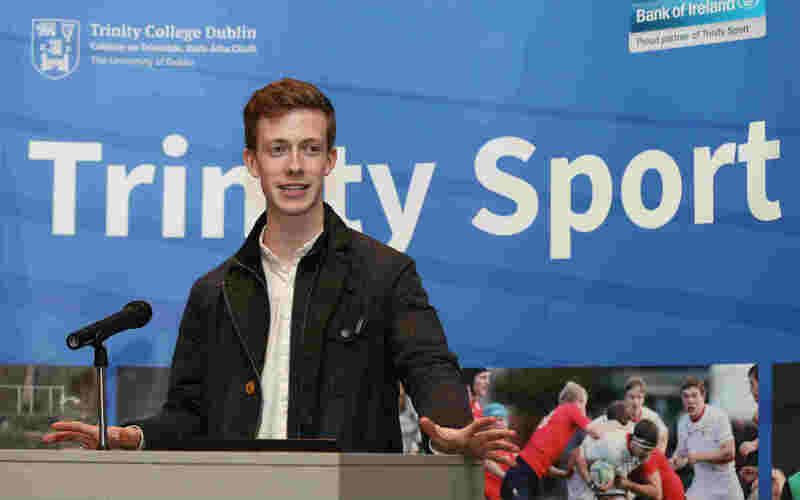 Improve your social life ... play sport! 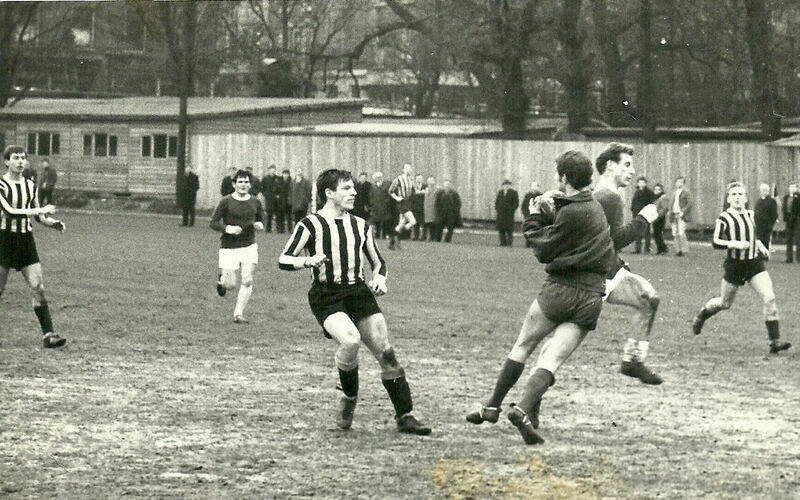 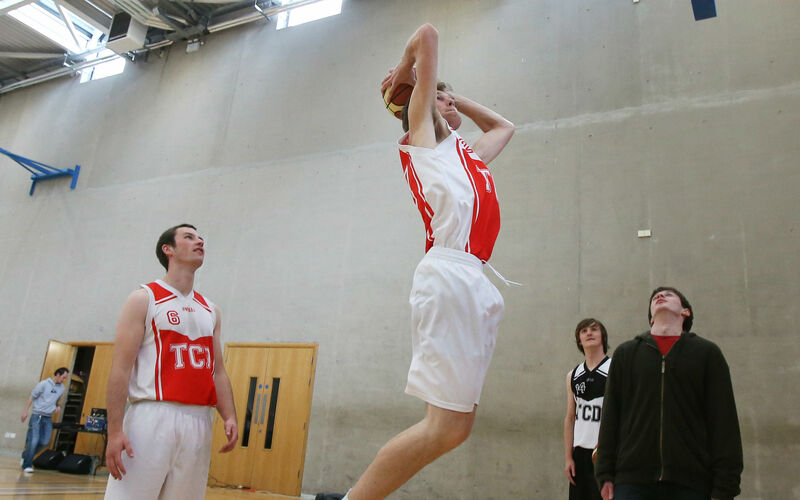 Social leagues offer sport in a non-competitive environment. 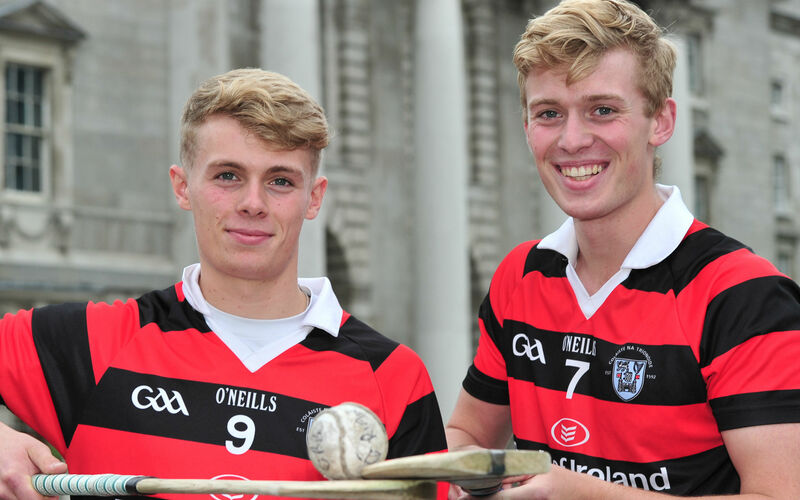 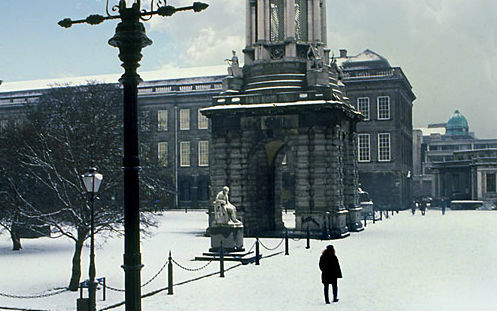 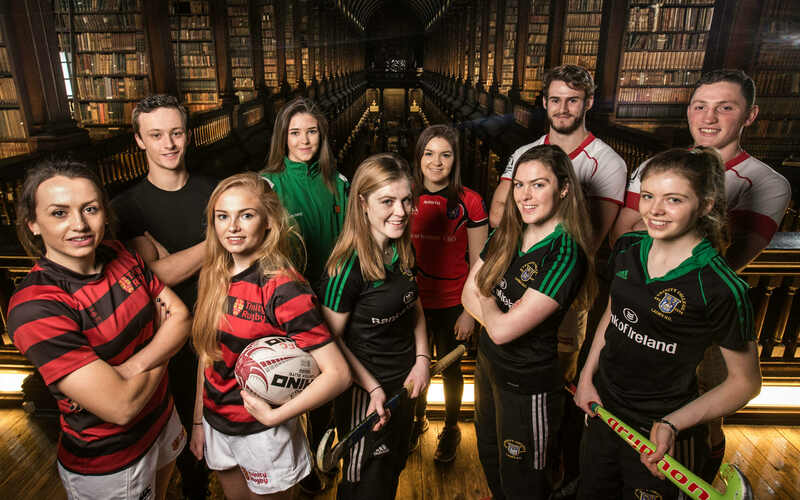 Inside Trinity puts our hurlers in the limelight. 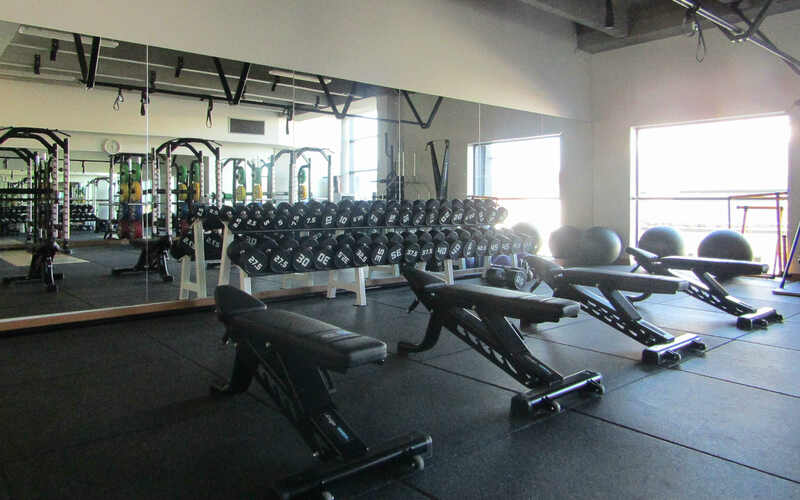 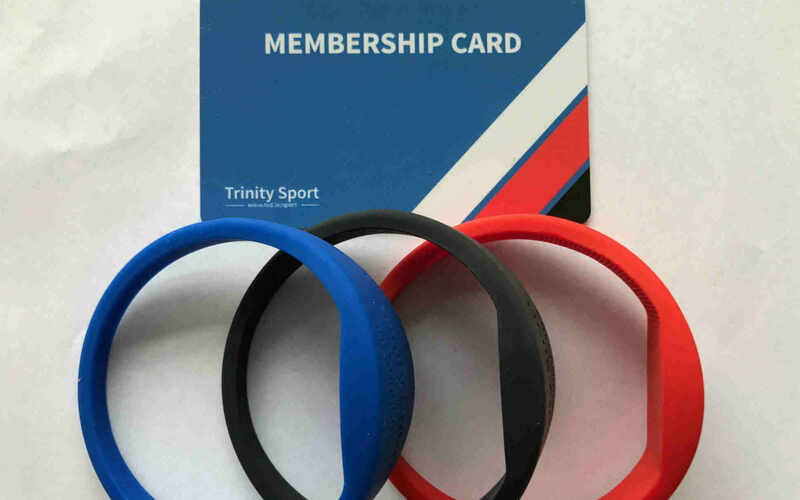 Get the most out of Trinity Sport. 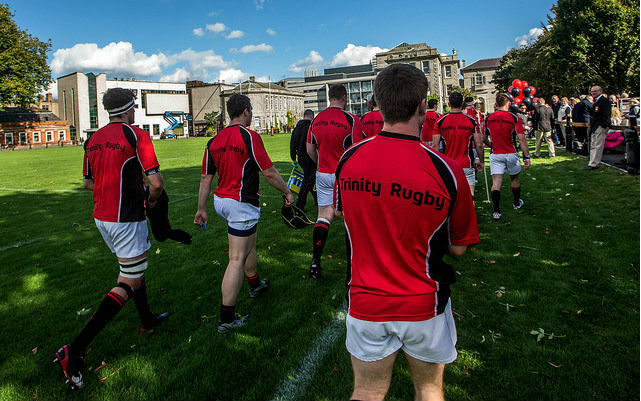 Trinity rugby is a place for all players, of all sizes, of all ability. 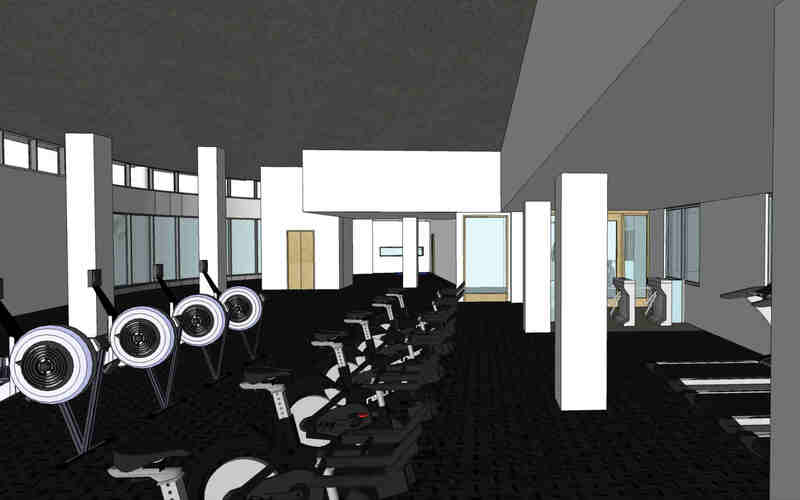 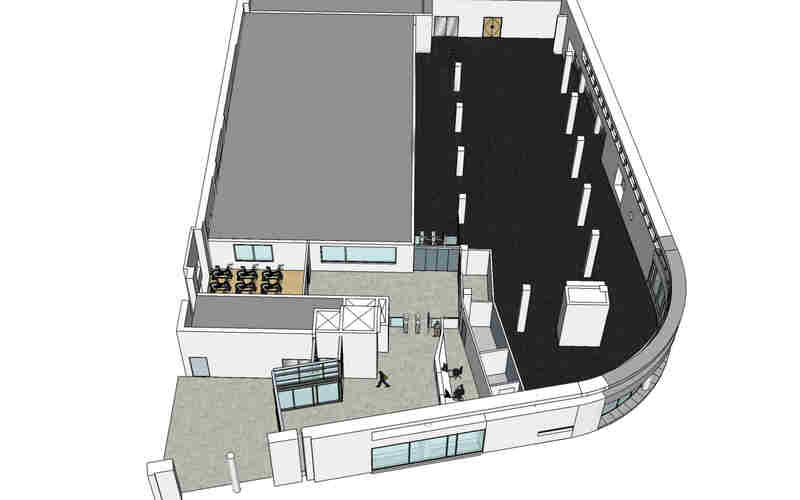 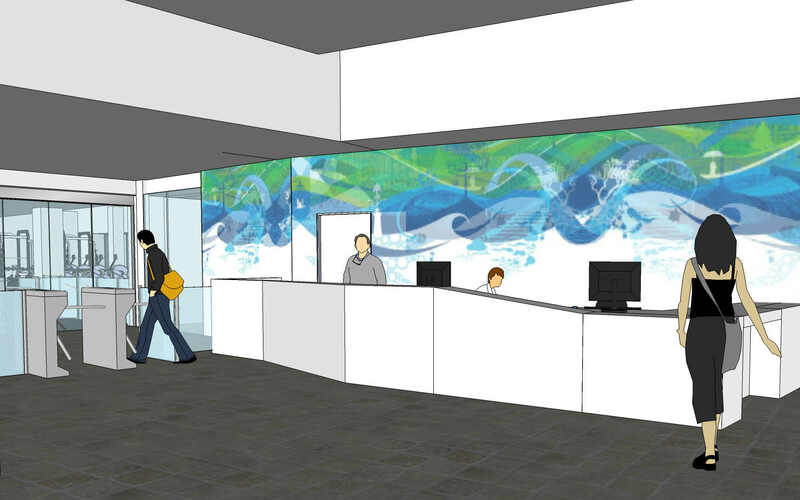 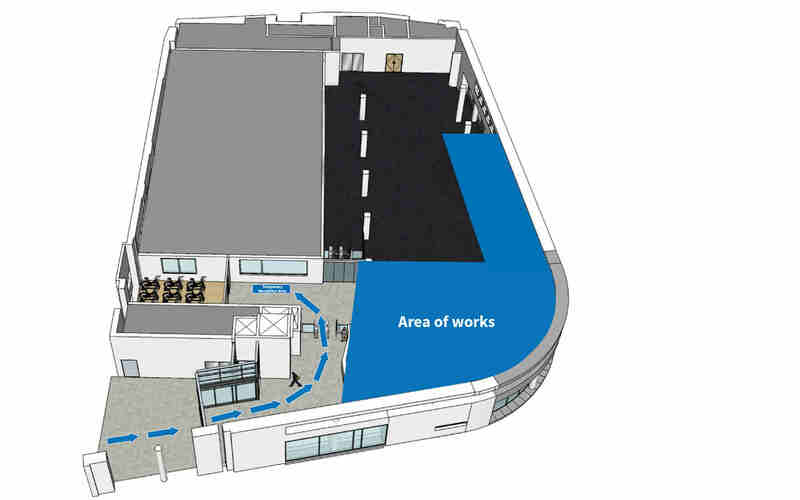 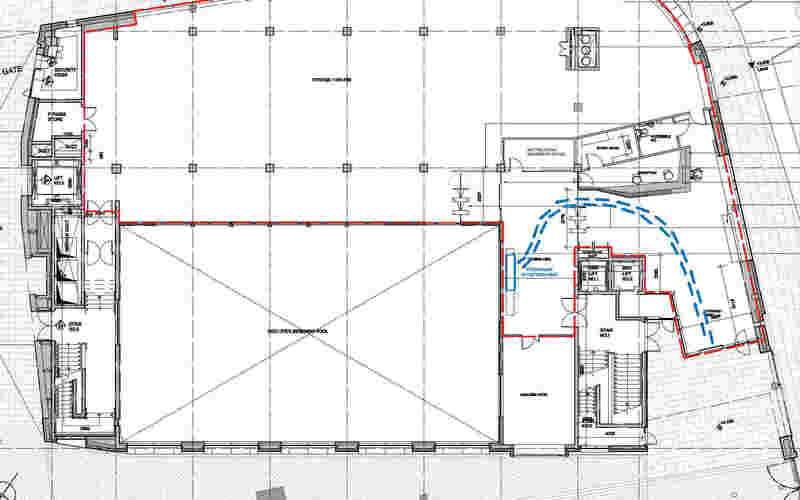 The Sports Centre is about to embark on a major upgrade that will take 6 to 12 months to complete. 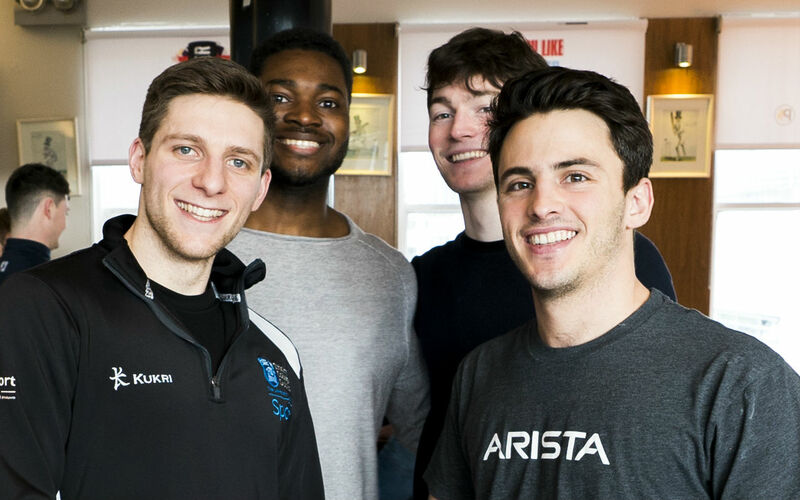 Sailing? 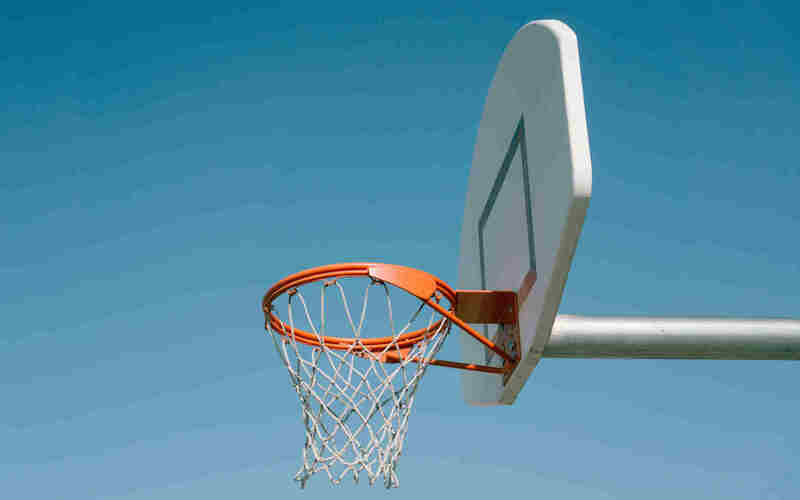 I could do that. 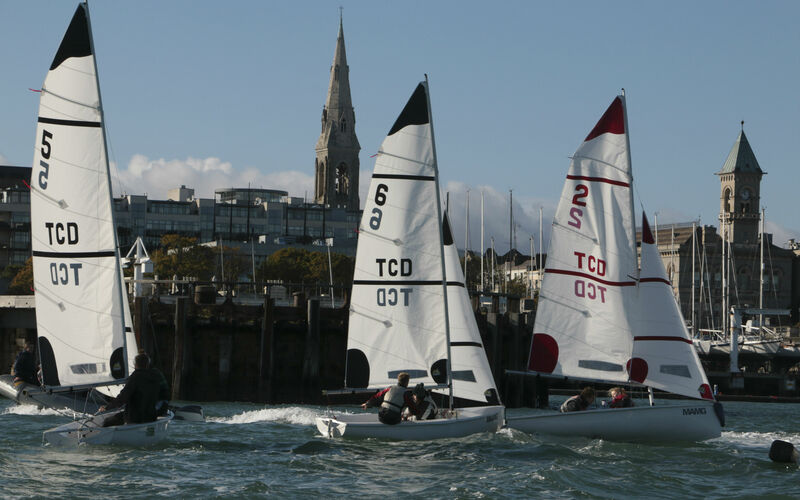 . .
Trinity Sailing Club - here&apos;s the lowdown on what&apos;s involved. 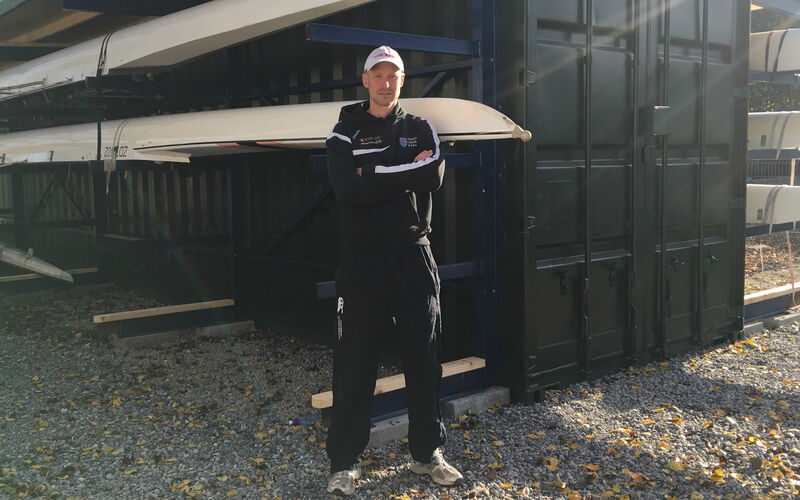 New storage solution for safe storing of boats. 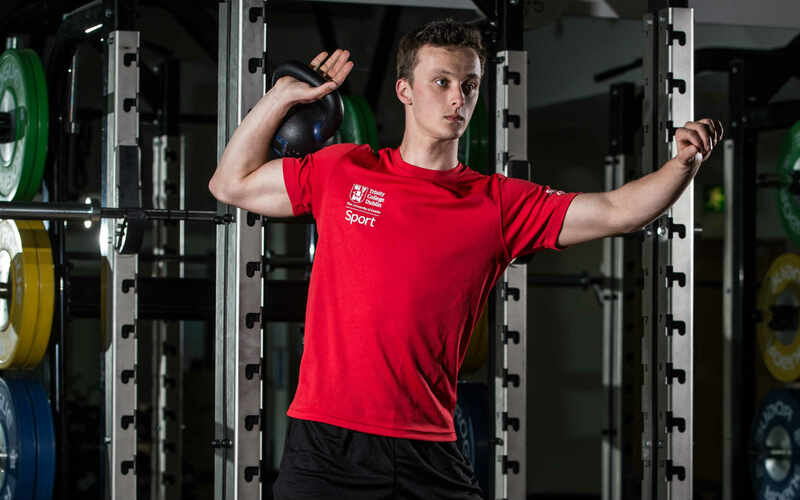 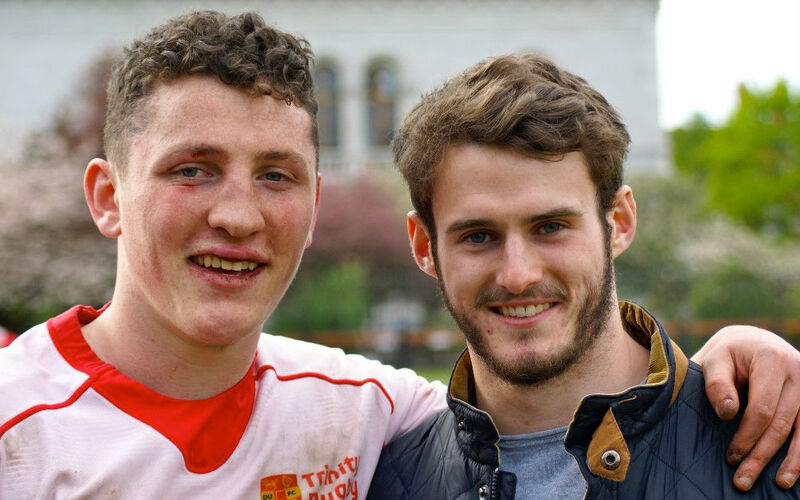 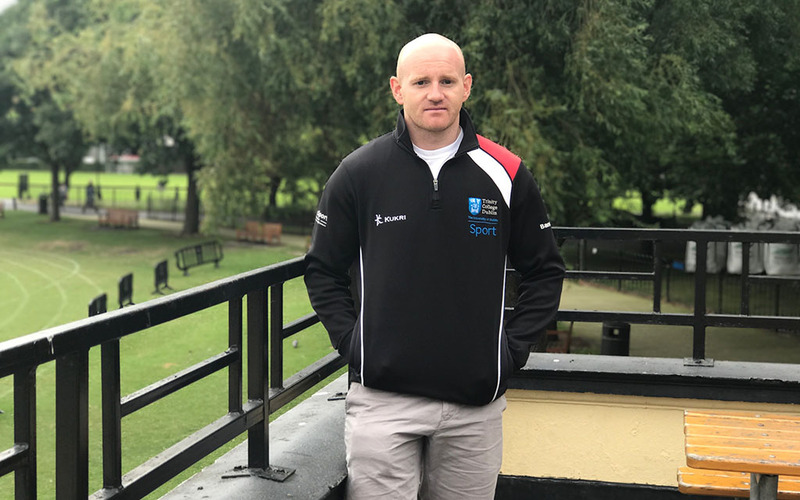 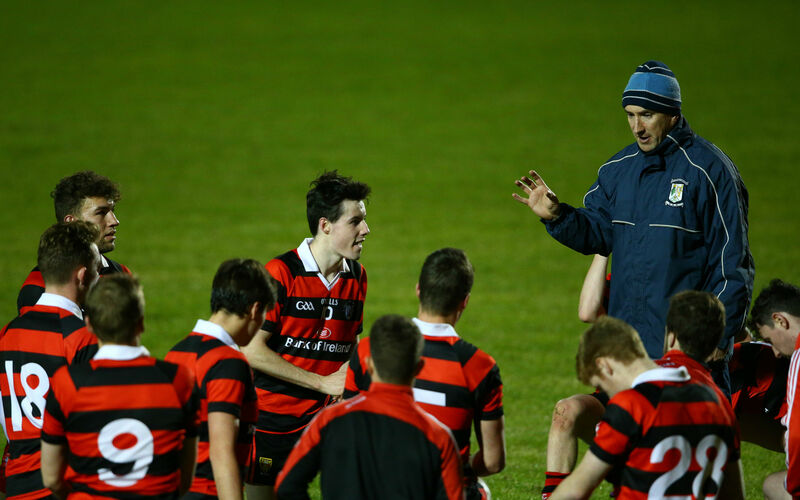 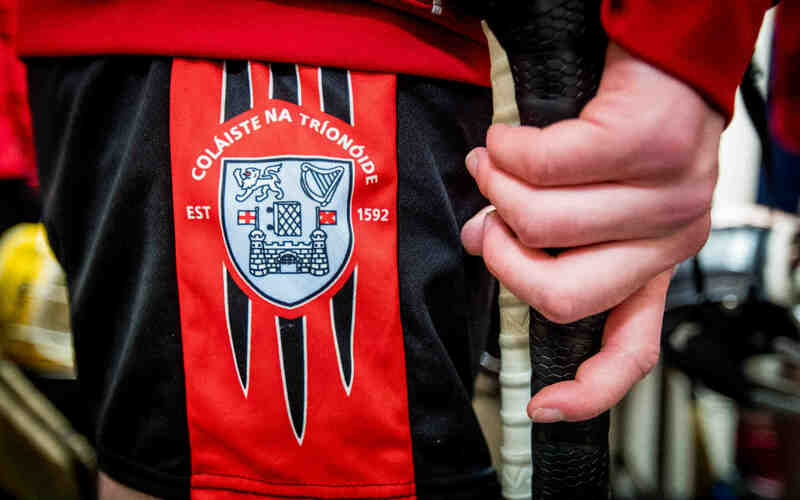 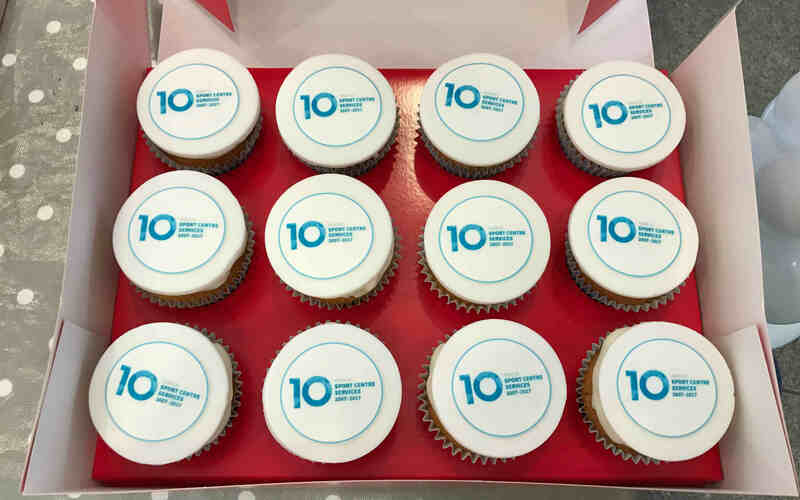 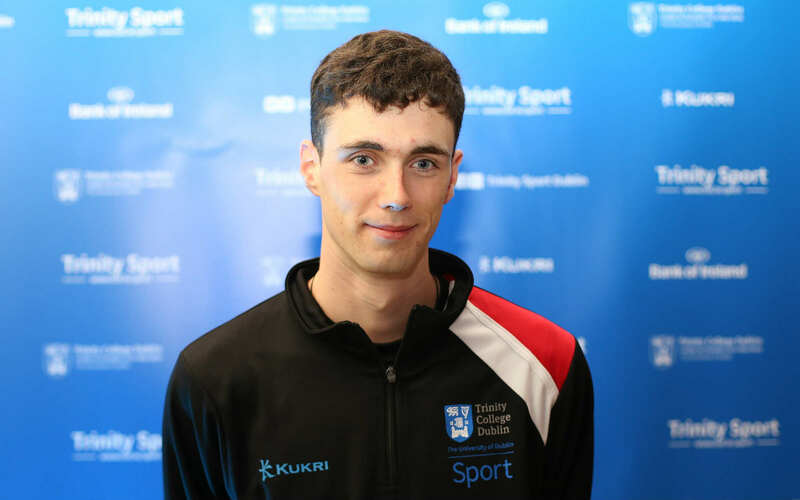 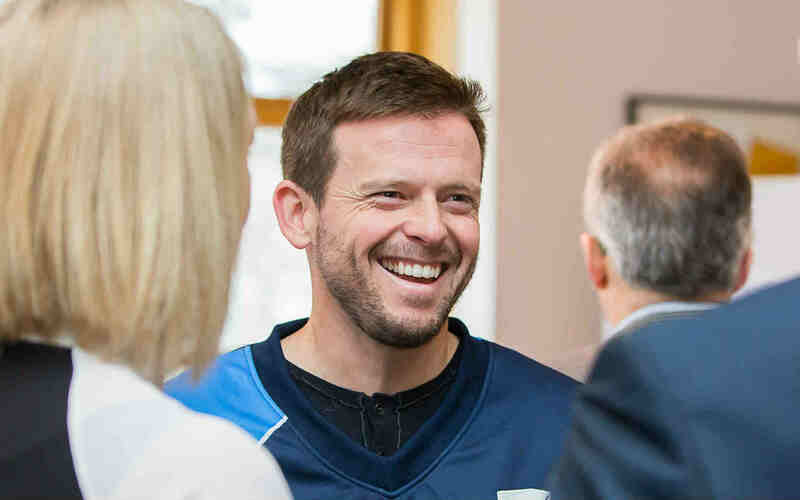 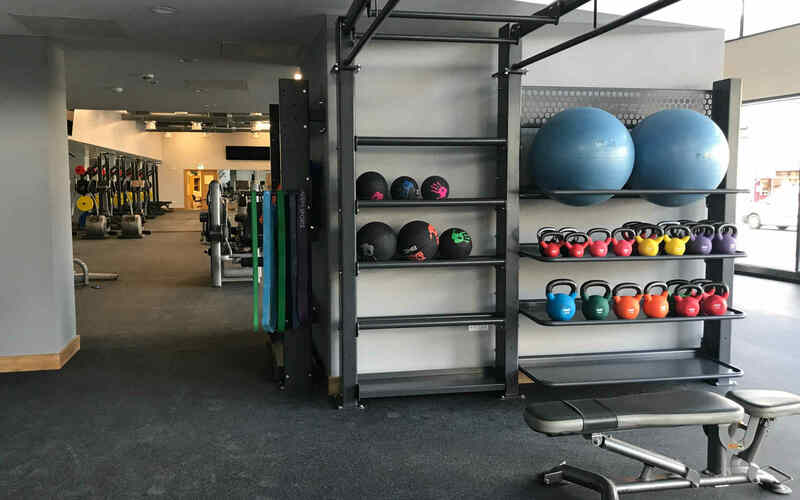 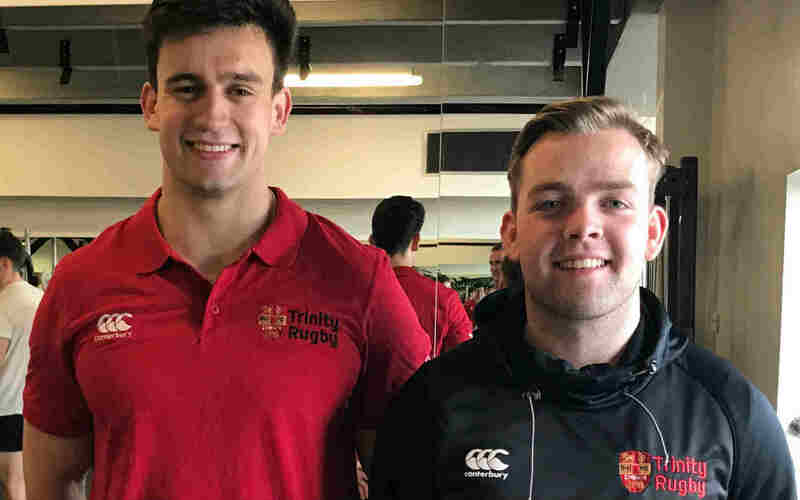 Specialist strength and conditioning support, a dedicated medical care pathway, nutritional advice – these are just a handful of the benefits on offer through the new and improved Trinity Sport scholarship programme that has just been launched. 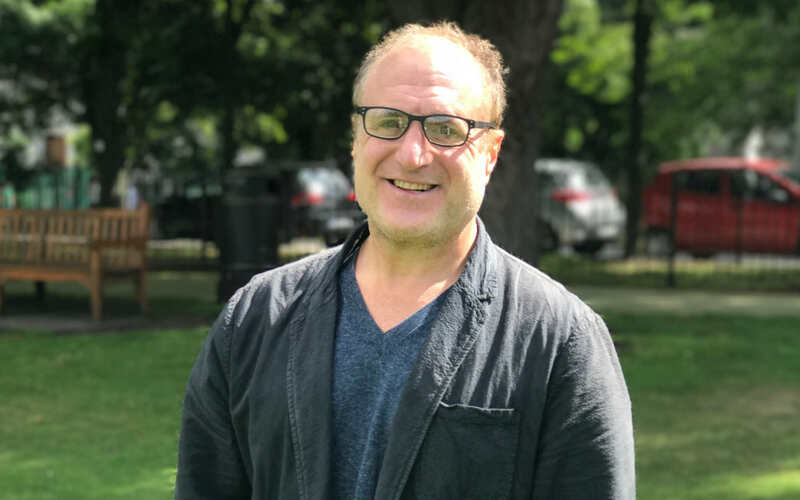 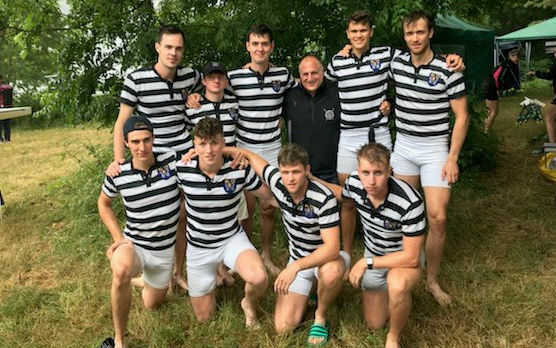 Henley – bring it on! 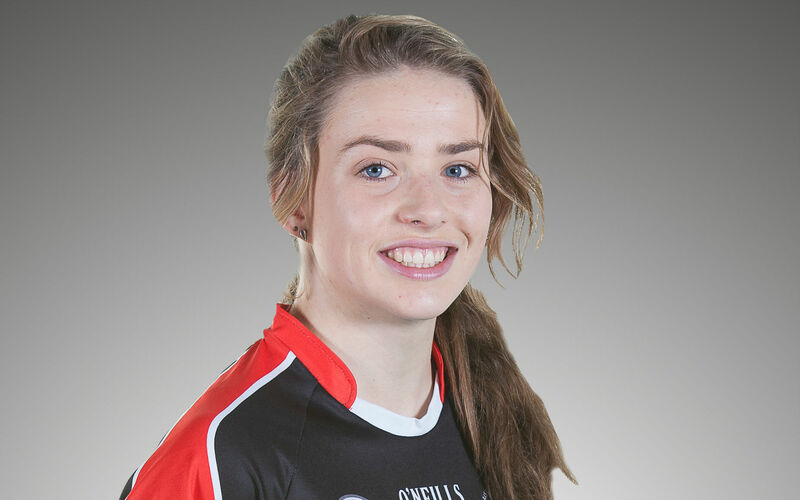 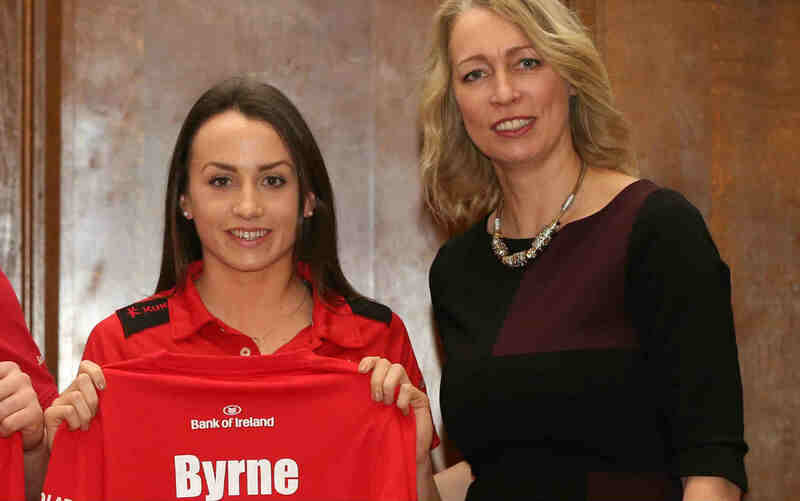 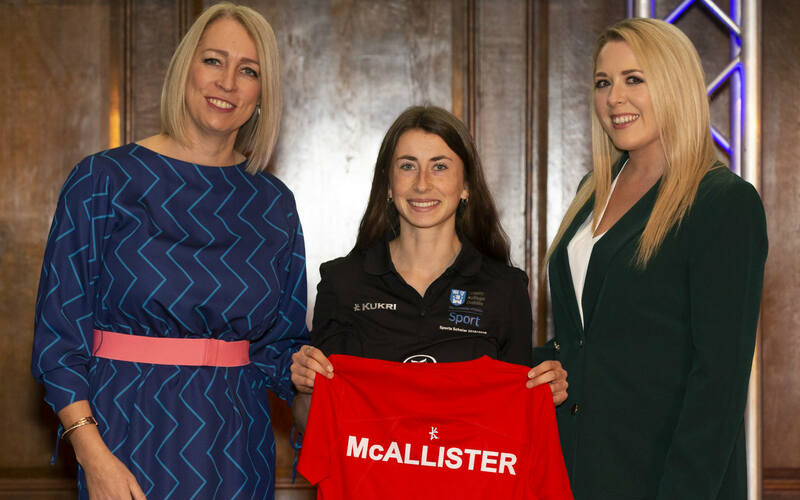 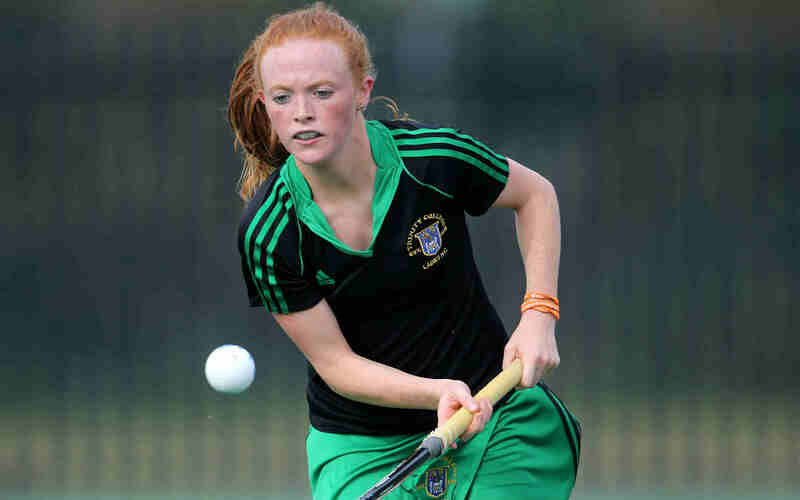 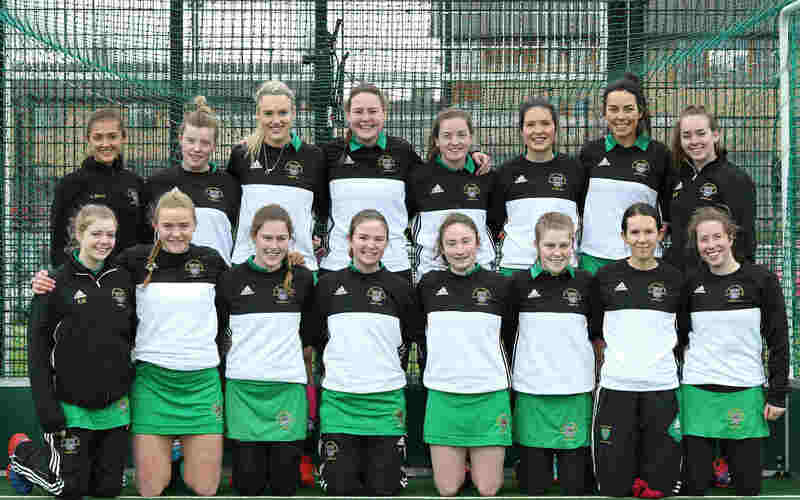 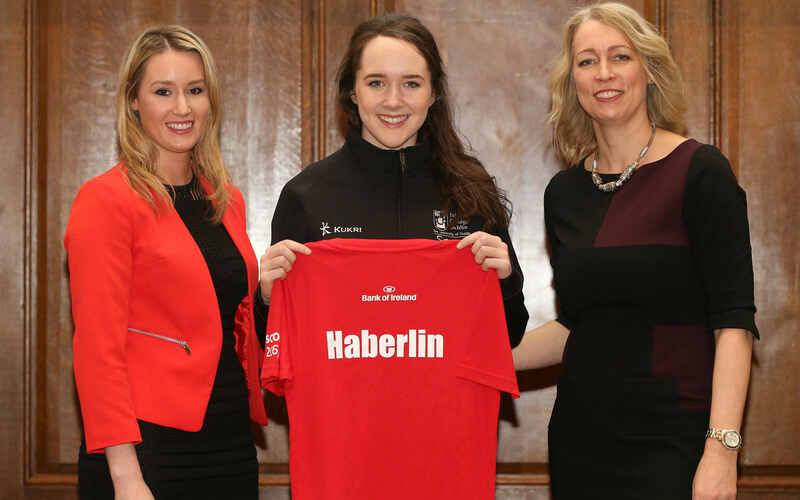 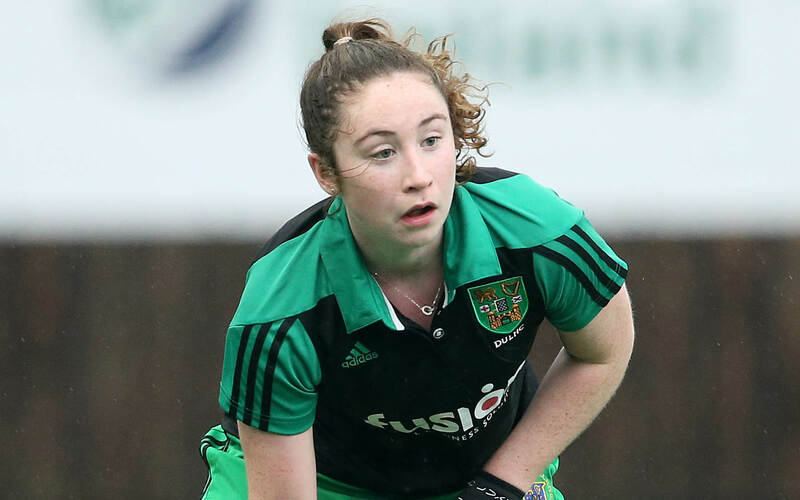 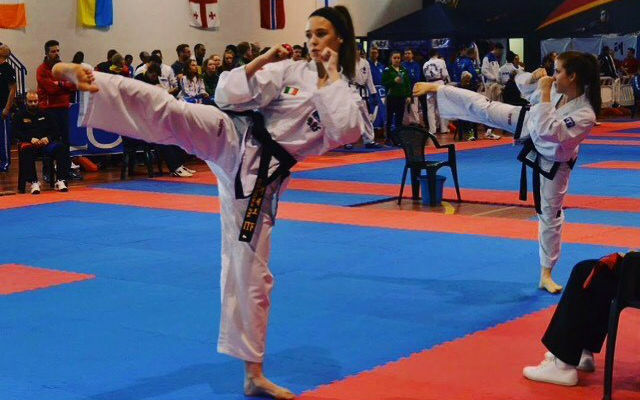 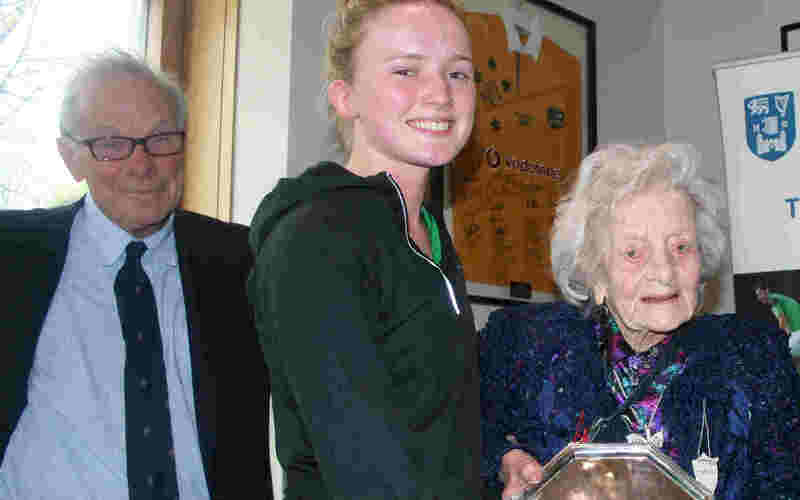 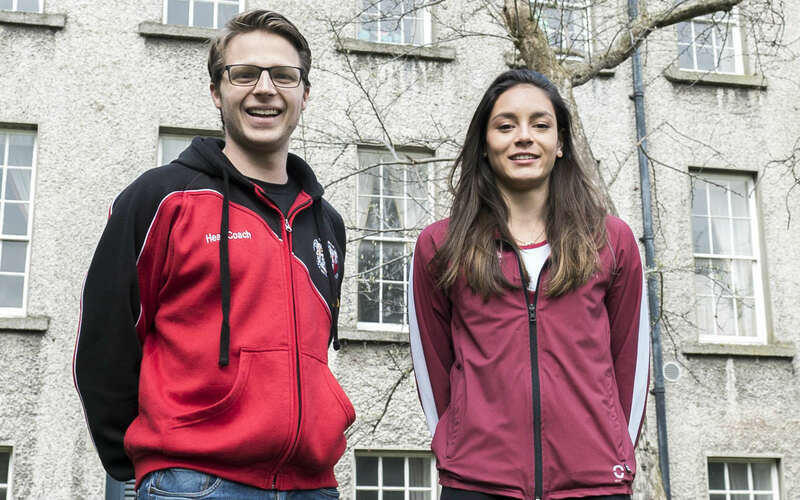 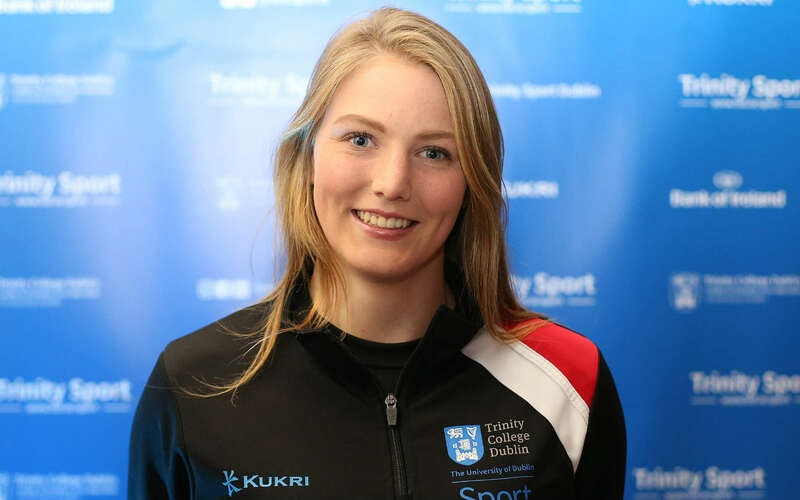 It’s been a good year for Trinity sports scholar Aisling Maher. 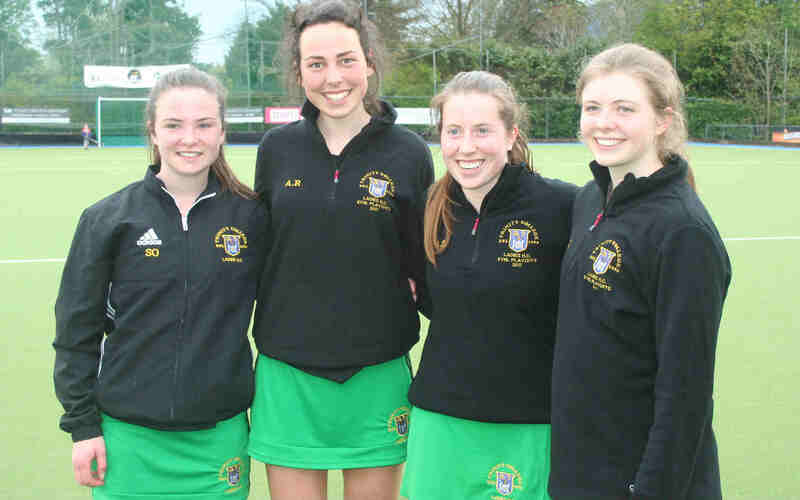 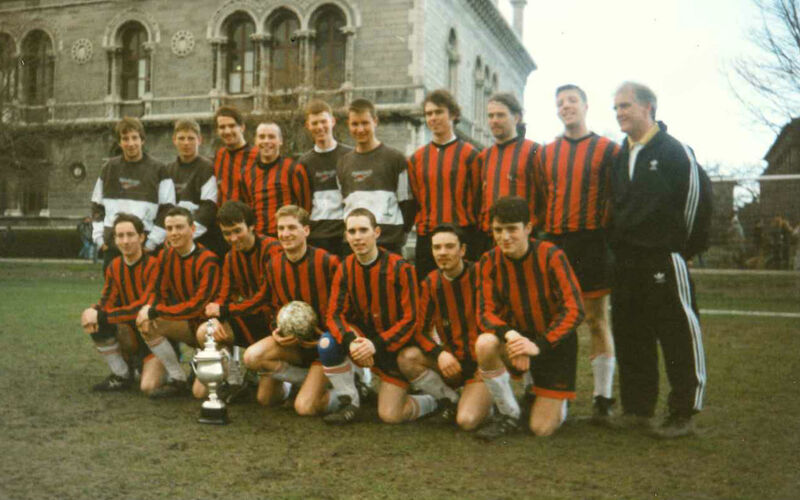 Back in February Aisling and her Trinity teammates lifted the Fr Meachair Cup for winning their division. 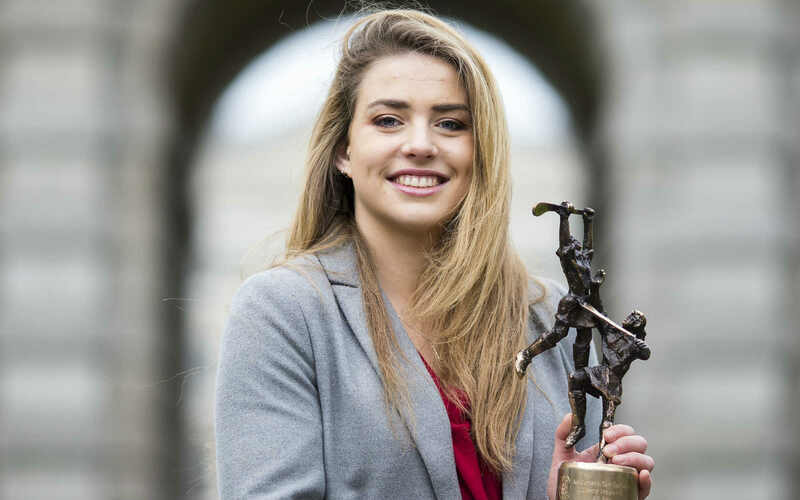 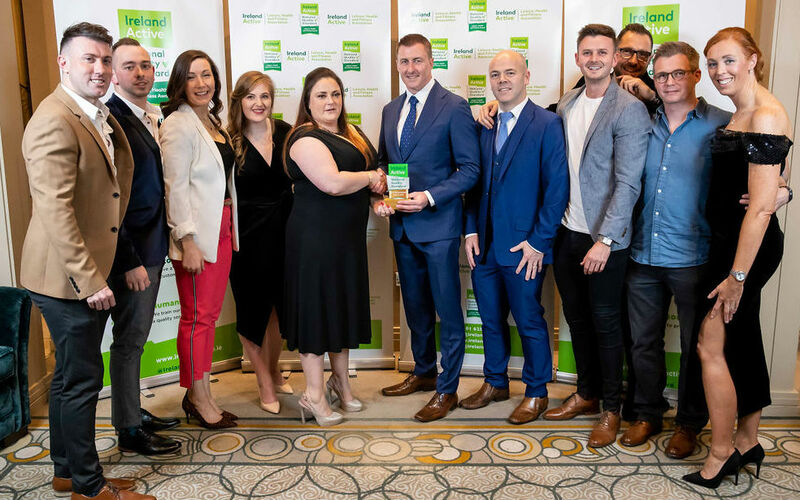 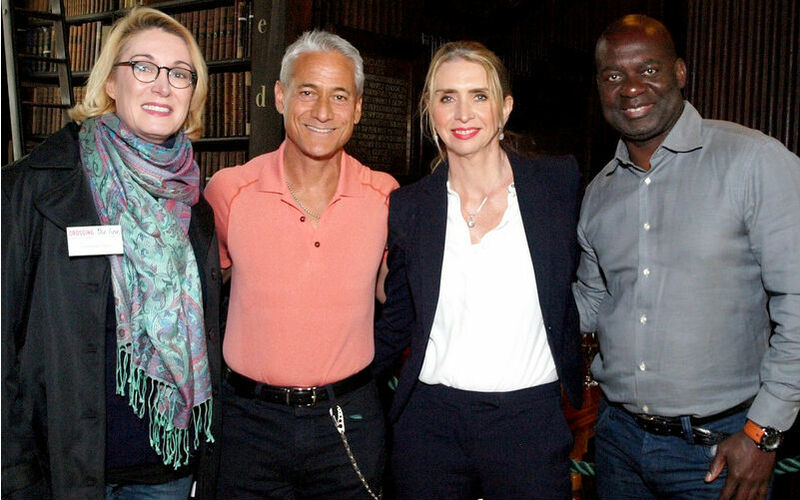 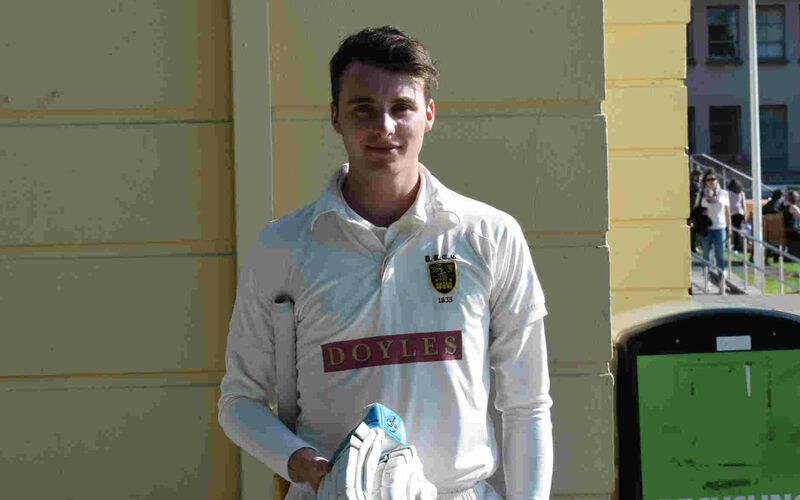 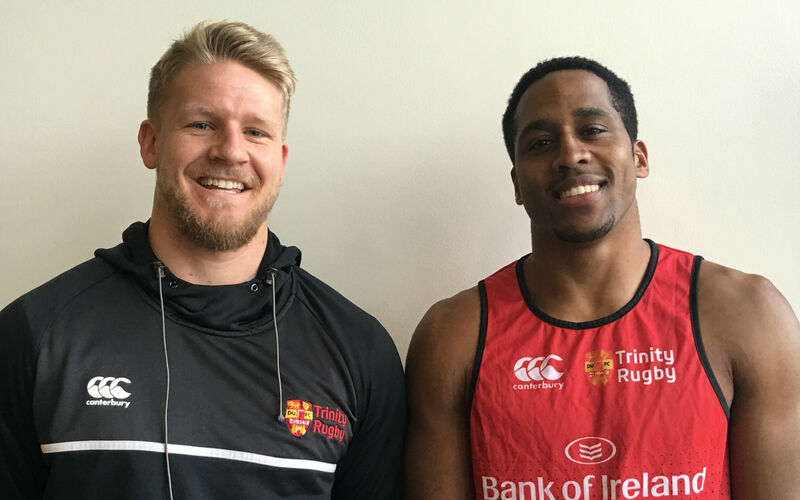 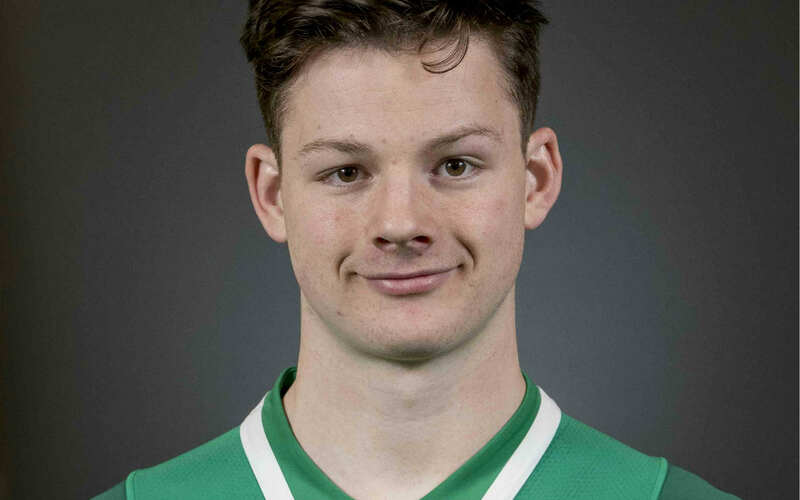 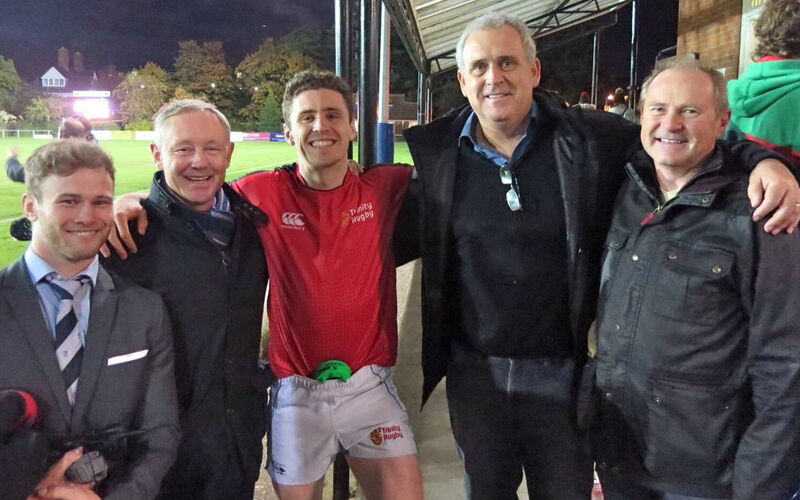 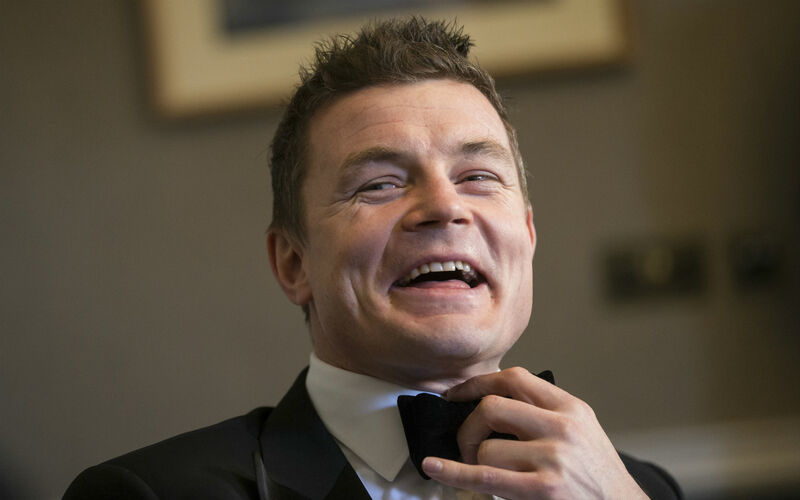 Now the Dubliner has just been announced as one of eight WGPA players to be awarded a bursary from ICON, the global pharmaceutical and biotechnology company. 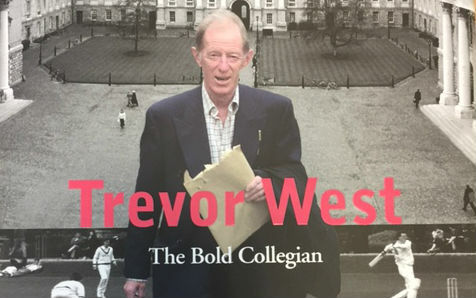 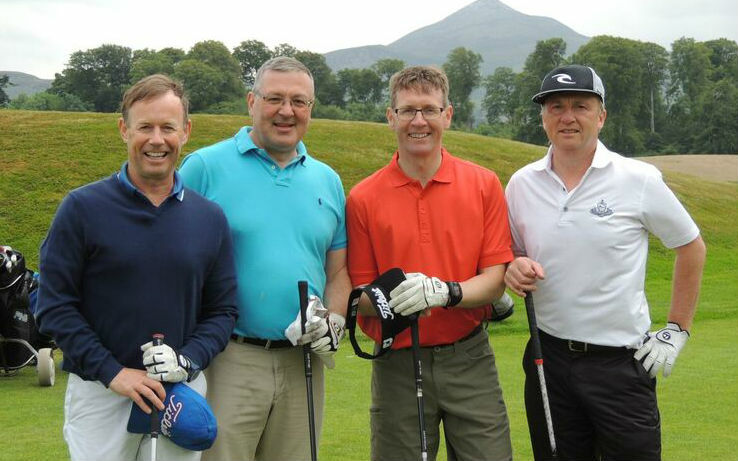 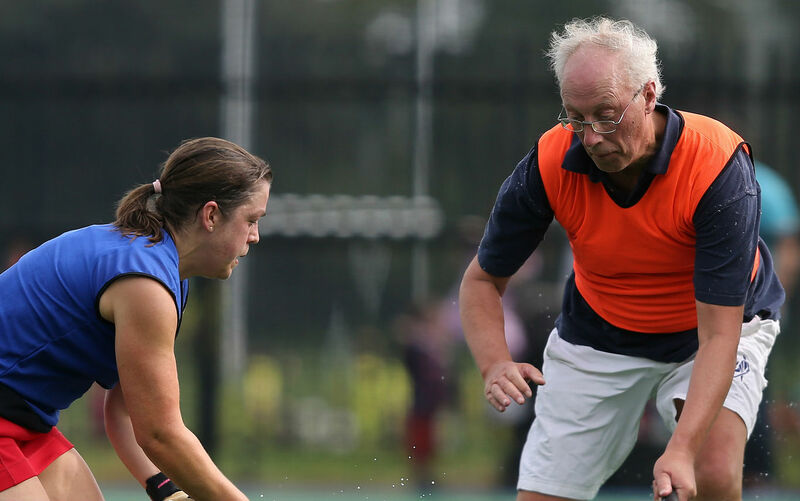 What happens to retired sportspeople? 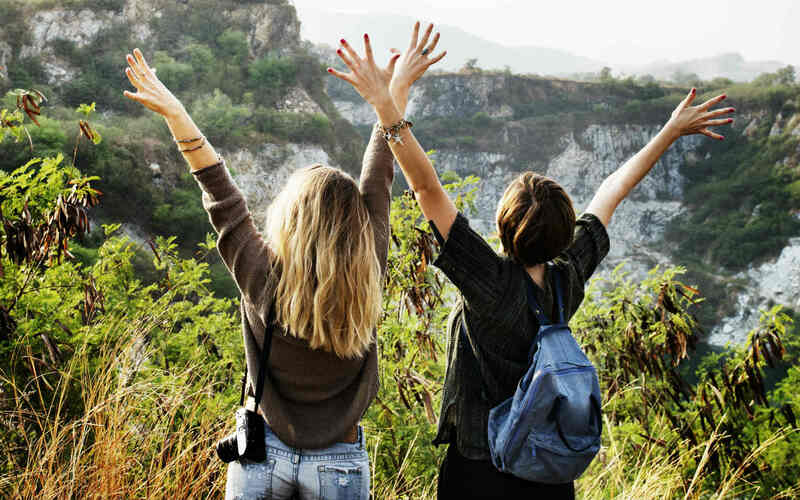 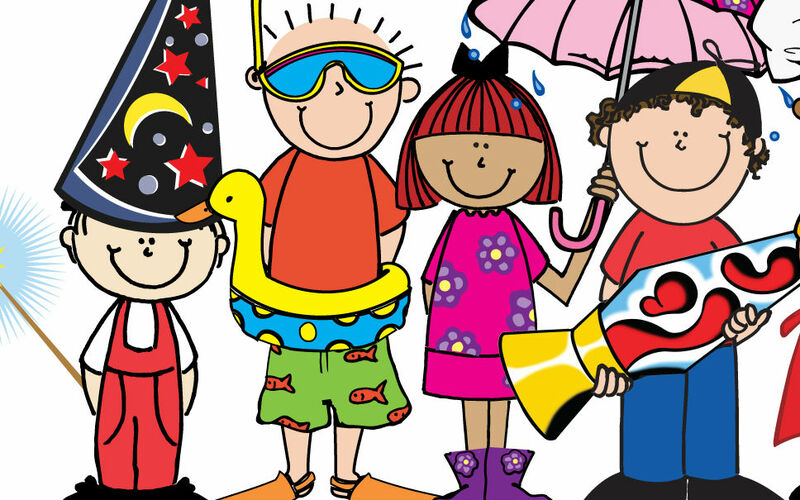 When the adulation comes to an end, how do you transition back to a ‘normal’ life? 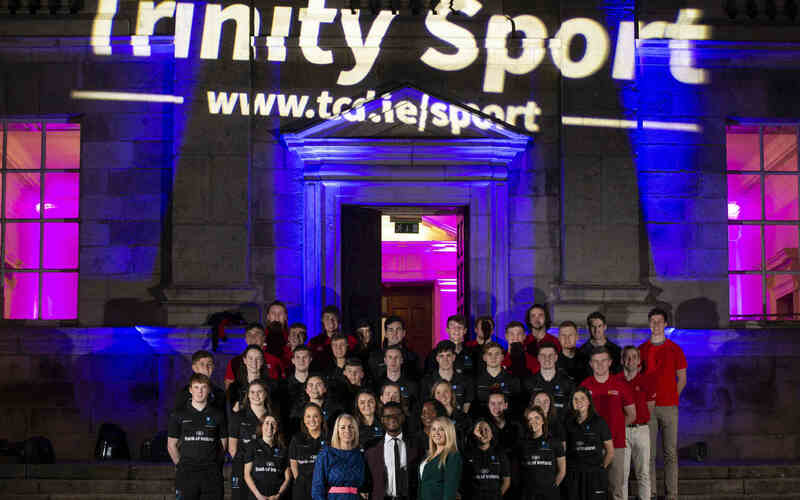 Trinity Sport recently sat down with this years Sports Person of the Year award winner, Prakash Vijayanath to ask him some questions about his love for the game, his ambition for the future and what&apos;s next in his sporting career. 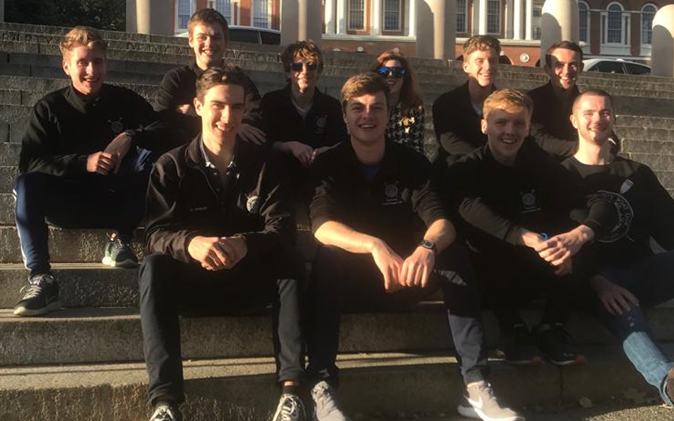 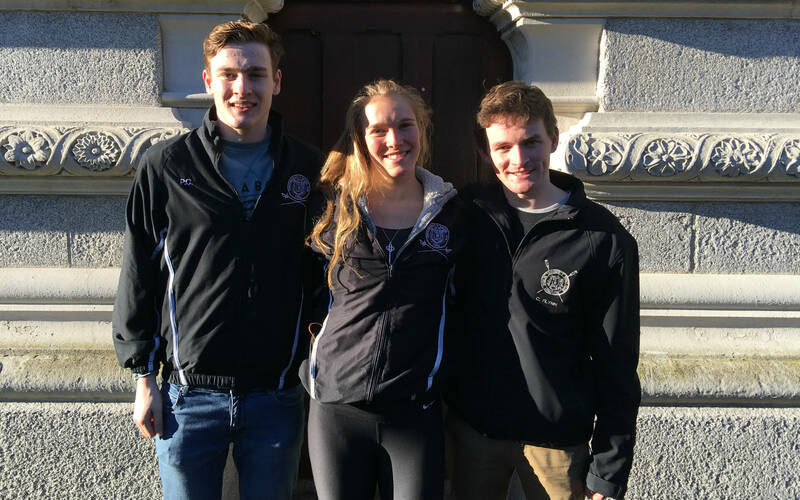 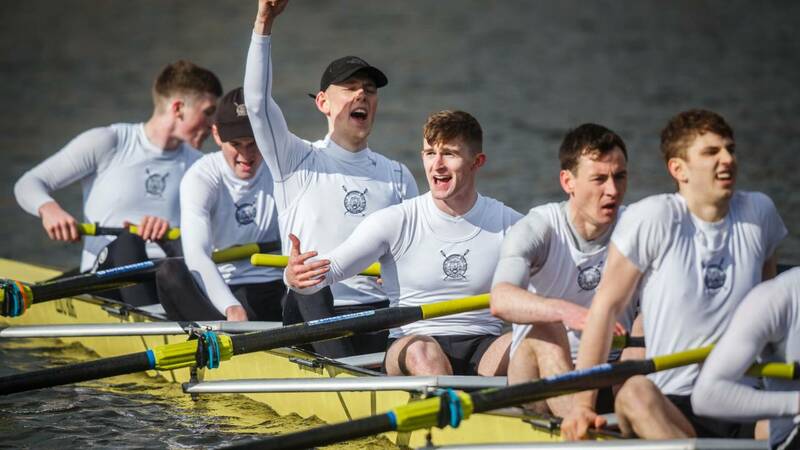 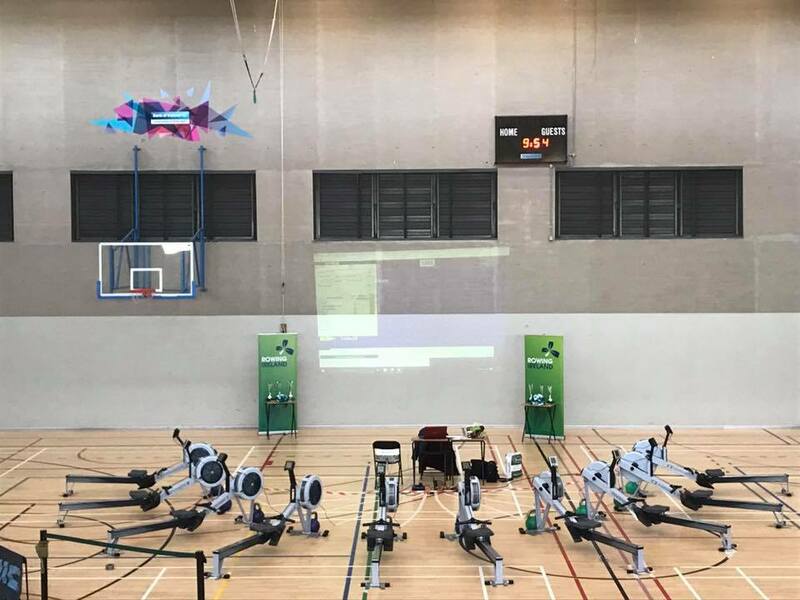 One of the biggest events in Trinity’s sporting calendar, the Regatta, hosted by TCD’s Dublin University Boat Club (DUBC) and Dublin University Ladies Boat Club (DULBC), took place at the weekend. 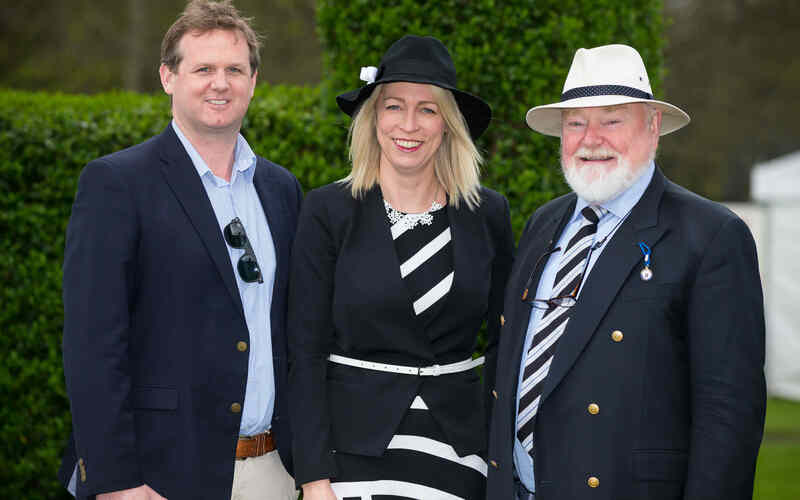 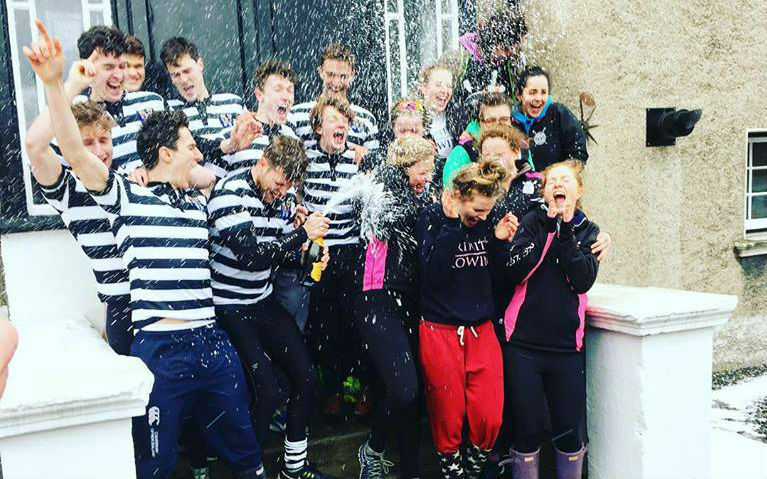 The 150th Trinity Regatta takes place on Saturday 16th April and is one of the most important sporting events in the Trinity sporting calendar. 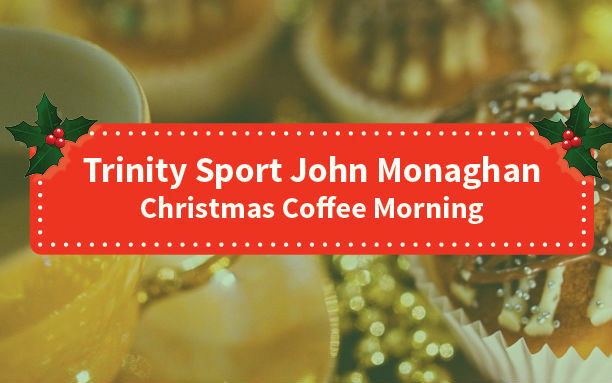 Come along and support and be part of the festivities. 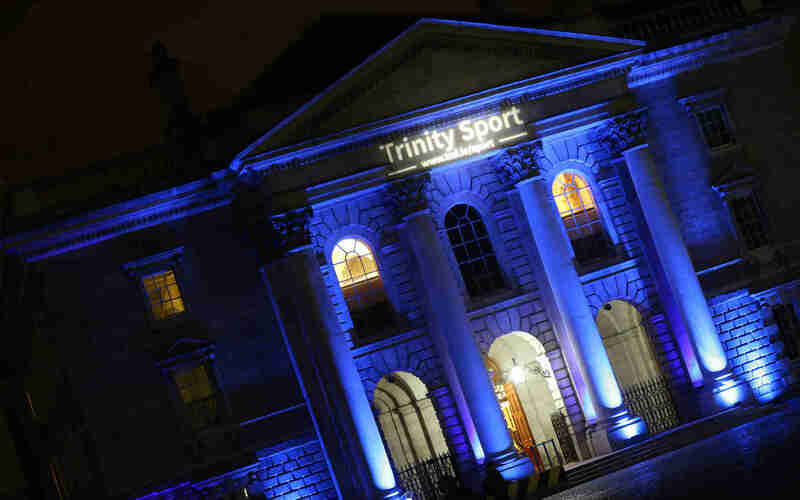 Badminton sports scholar Prakash Vijayanath has won Sports Person of the Year at this year’s Trinity Sport Awards and Commons. 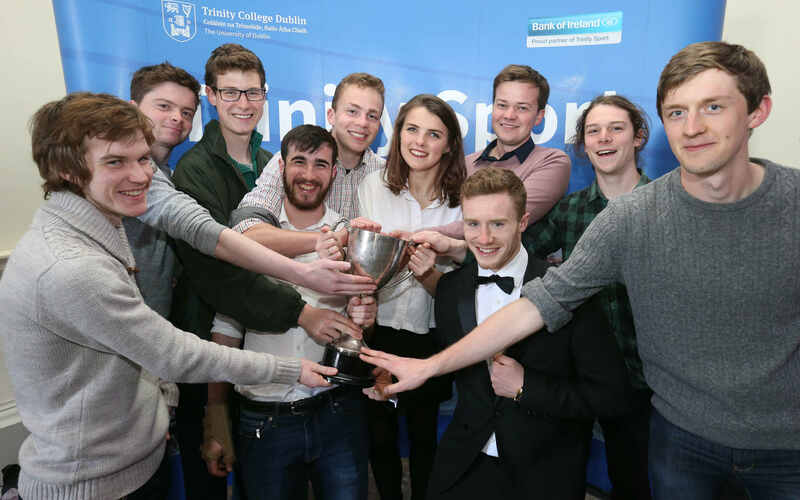 The third year computer science and business student beat off stiff competition from fellow scholars Aisling Maher and Cade Ryan to claim the prize. 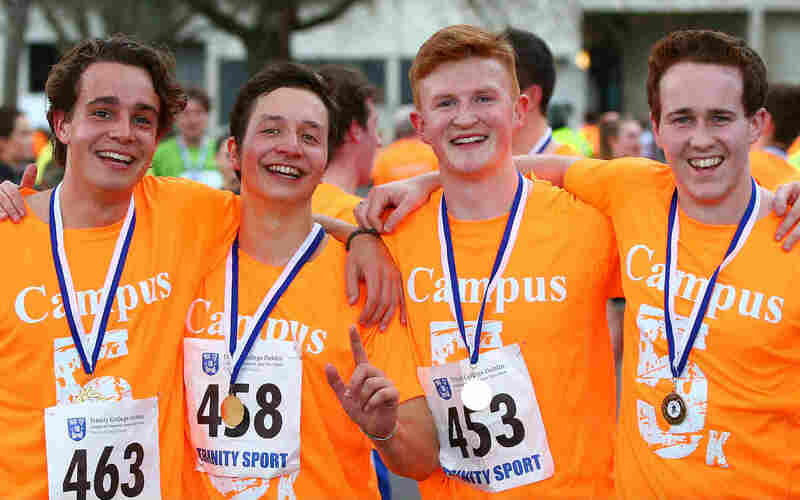 The Campus 5k took place yesterday on Campus with over 200 runners taking part, including Irish and Olympic legend, Sonia O&apos;Sullivan. 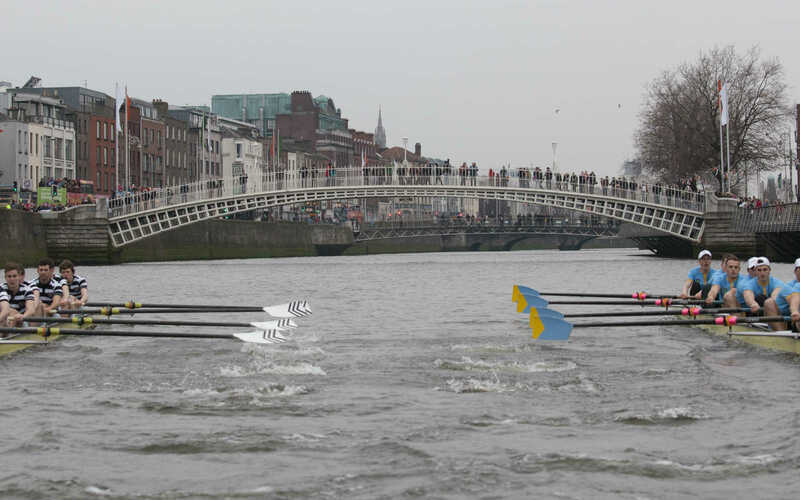 Full results are available now. 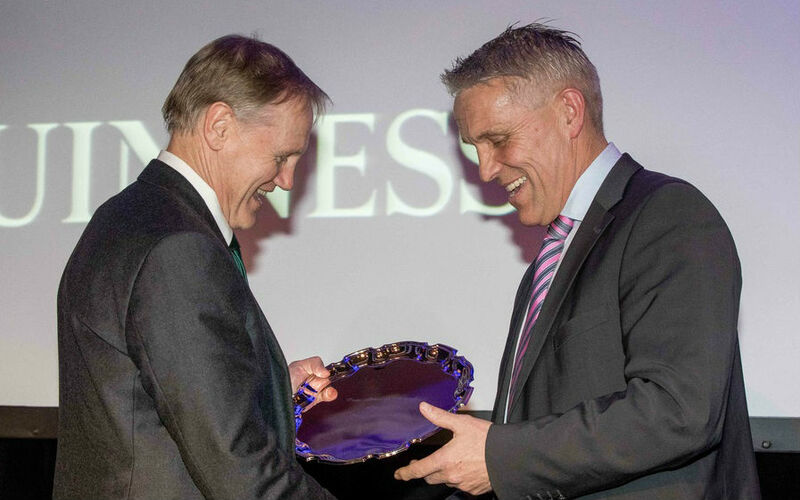 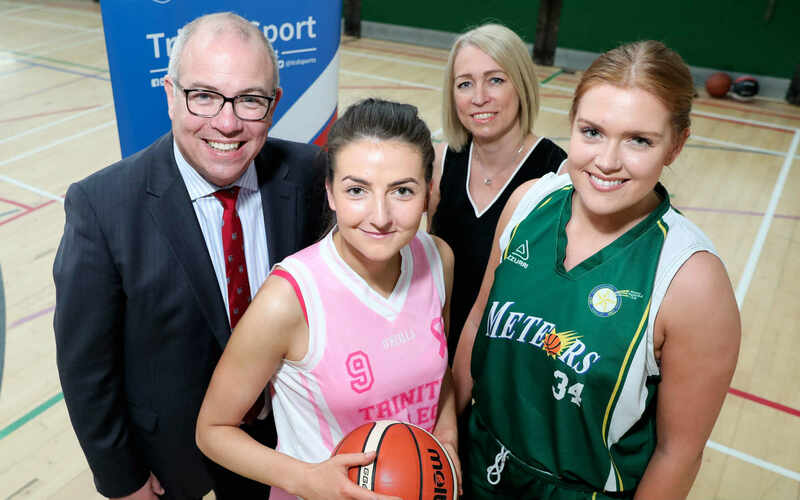 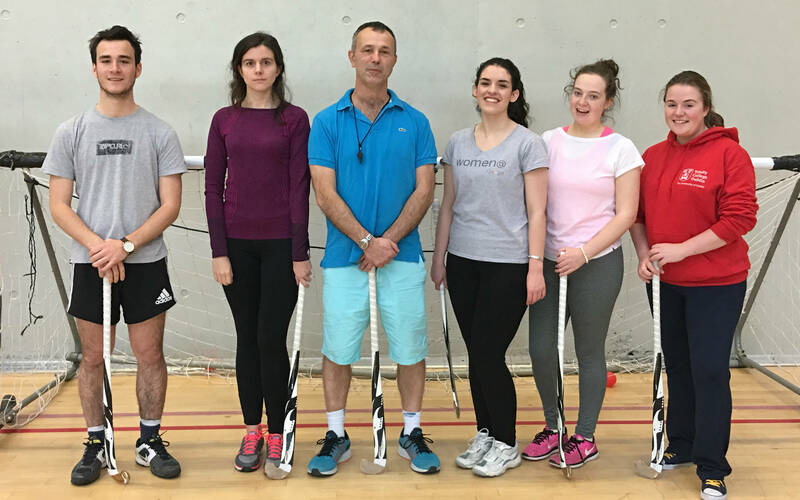 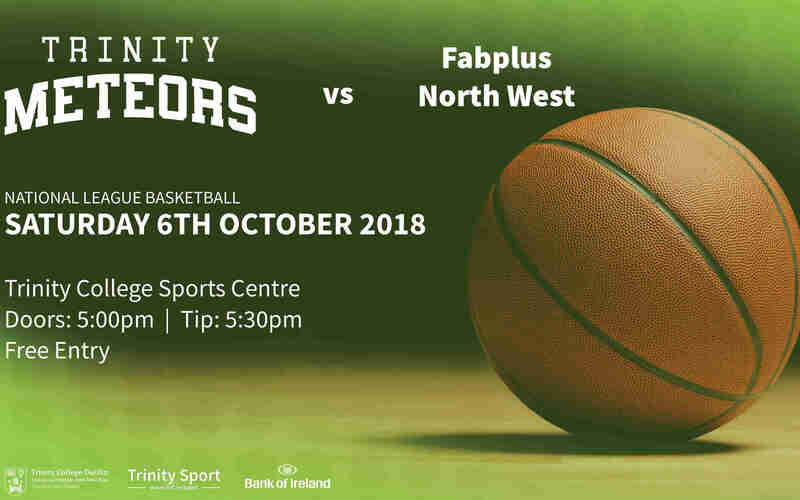 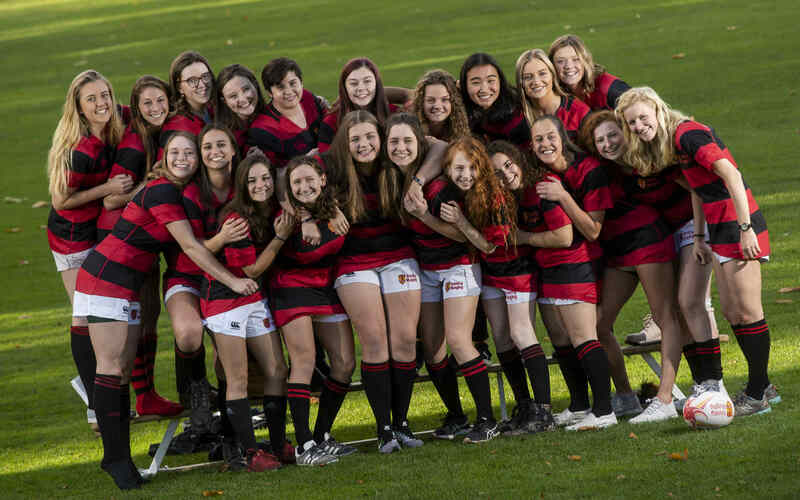 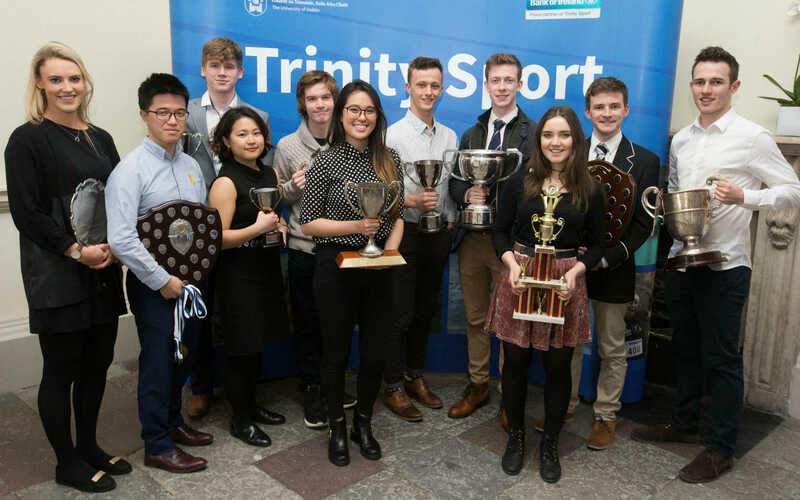 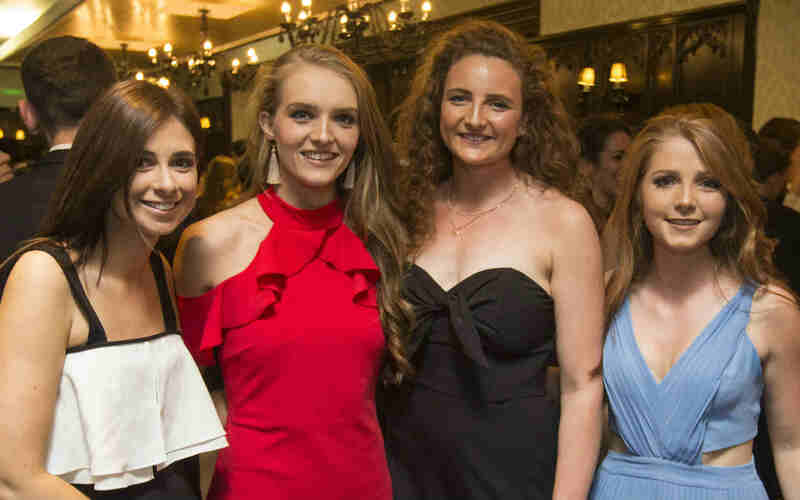 Trinity Sport will host the annual Sport Awards and Commons, celebrating sport performances, volunteering and participation of students and, the College community. 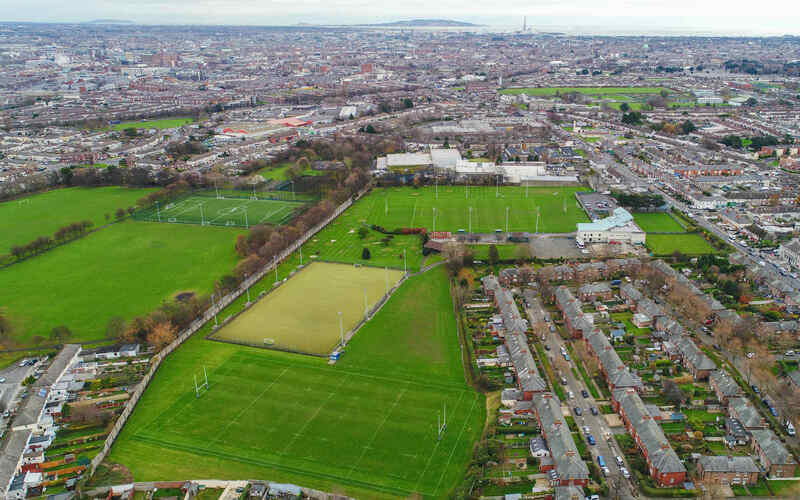 Trinity Rugby will be hosting UCD Rugby on College Park for the first time in the annual Colours Match on Wednesday 23rd March 2016. 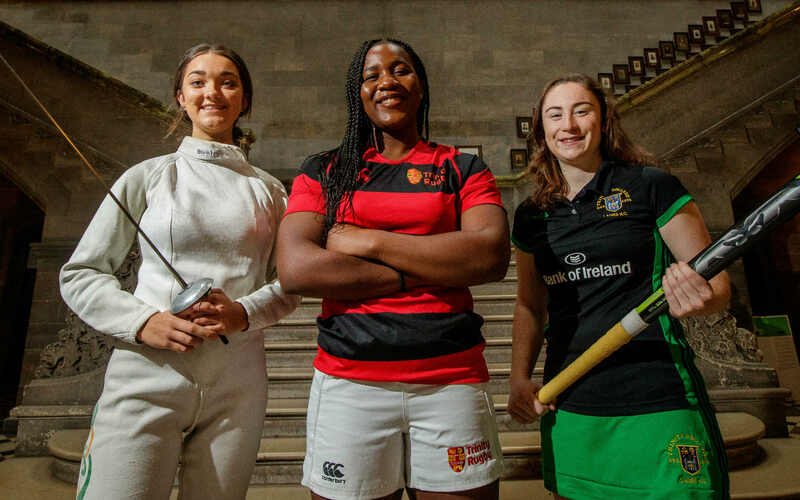 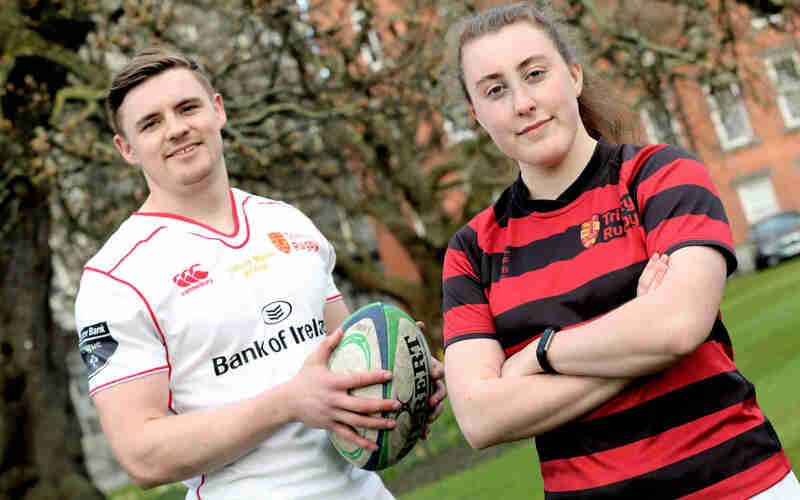 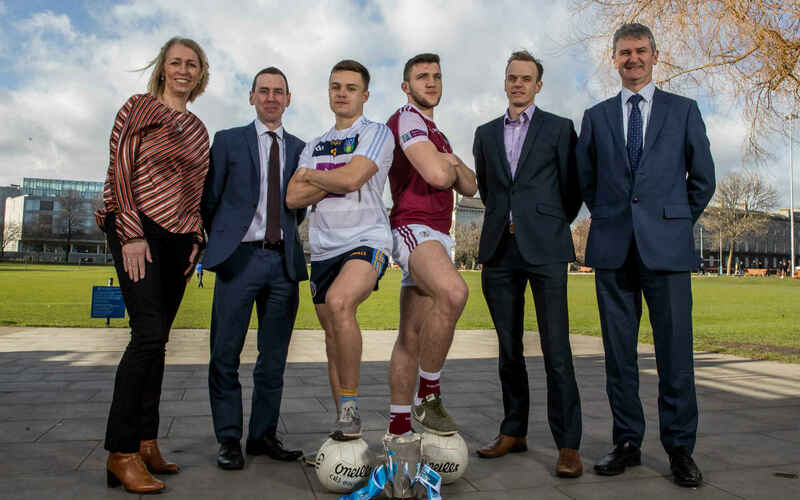 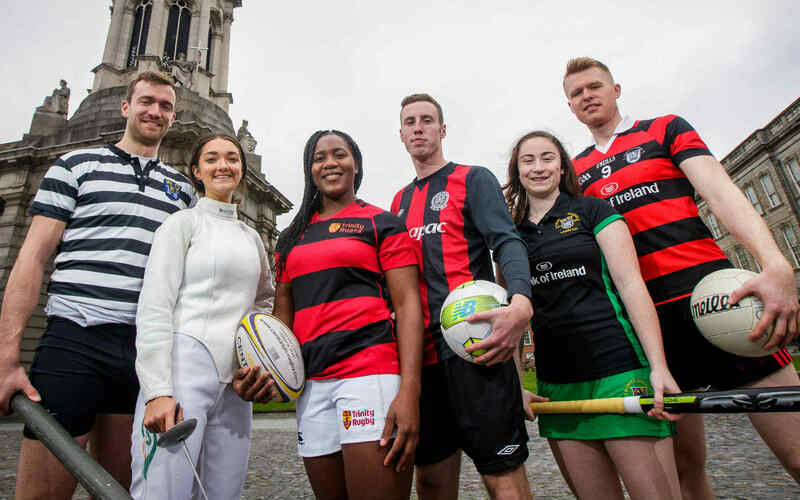 Trinity College Dublin launched a new strategy for sport today that sets out a pathway for Trinity Sport to be one of the best university sporting experiences in Ireland. 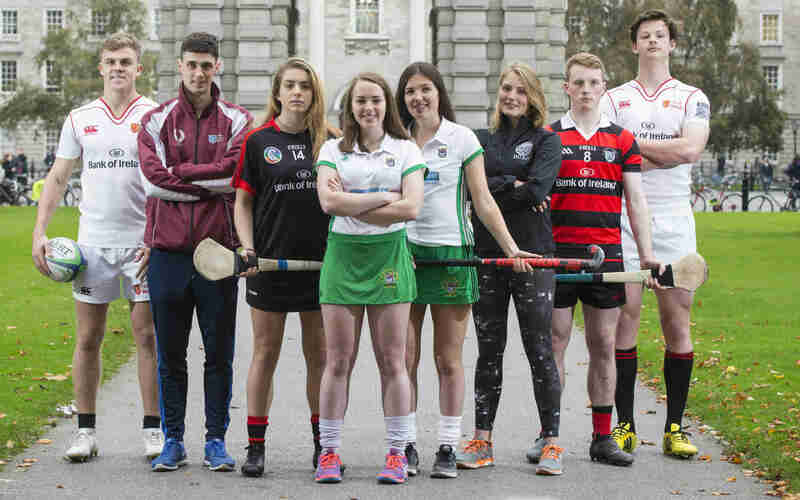 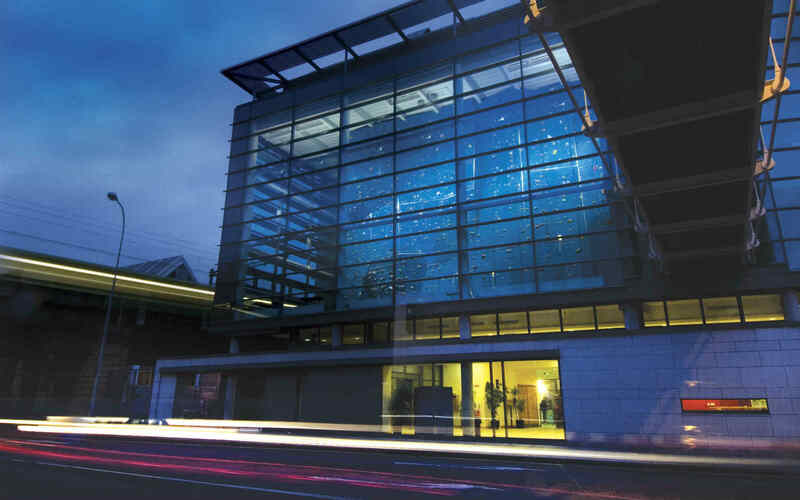 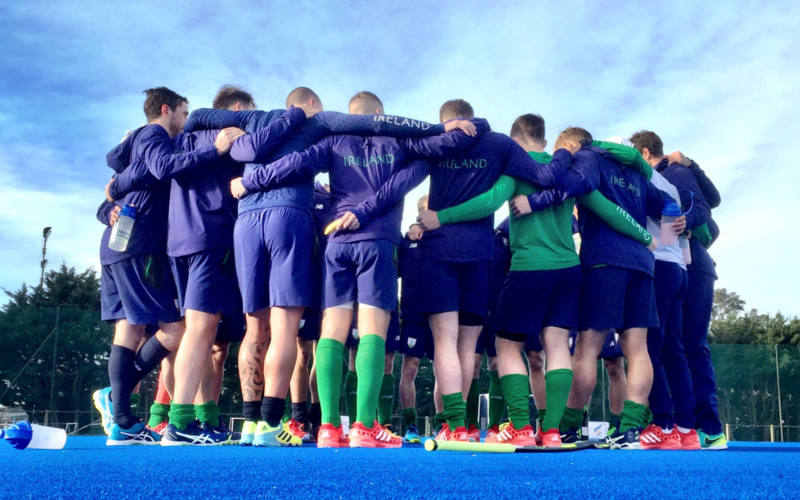 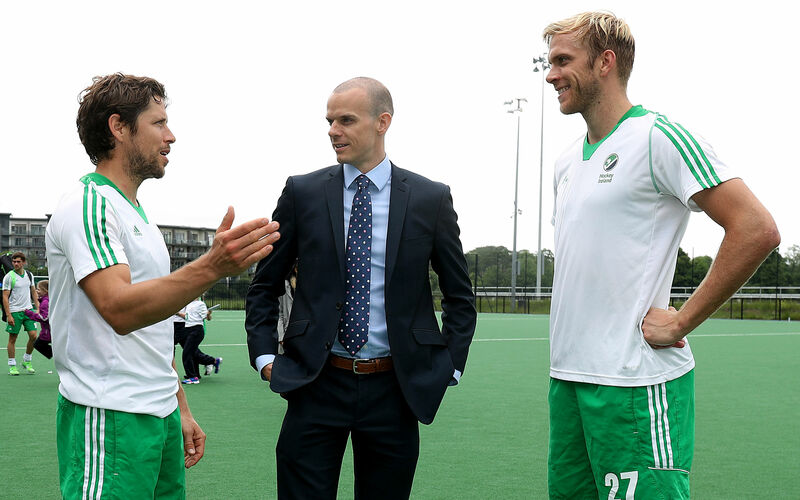 It will provide for enhanced sporting performance and provision at Ireland’s premier university. 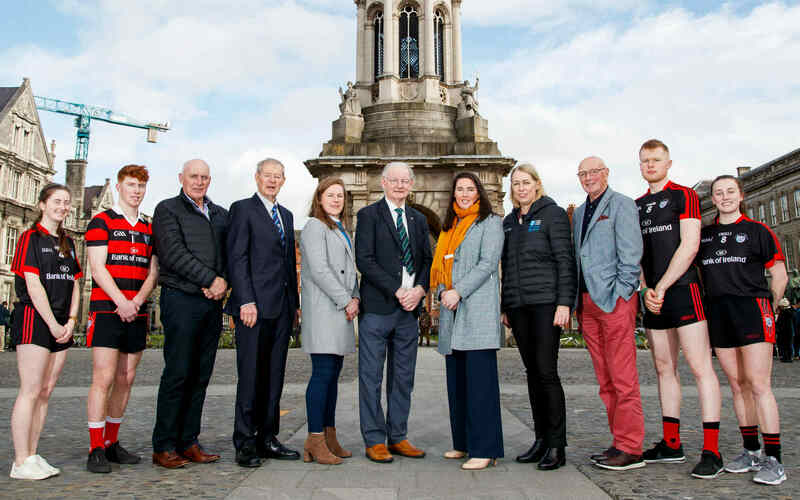 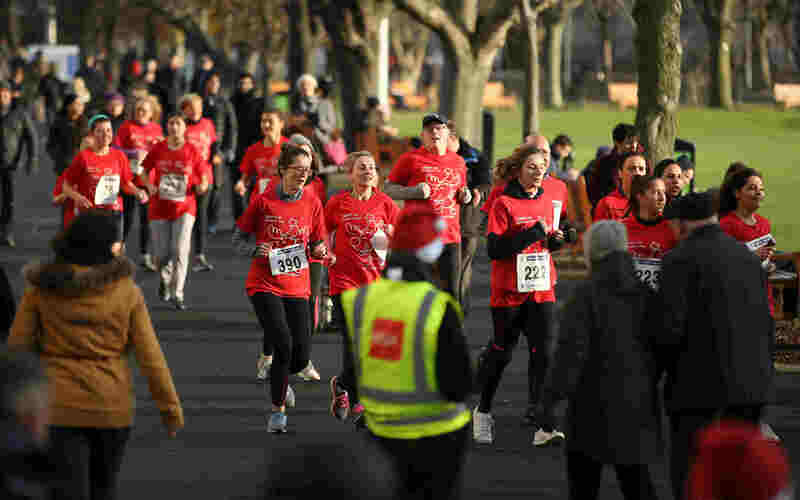 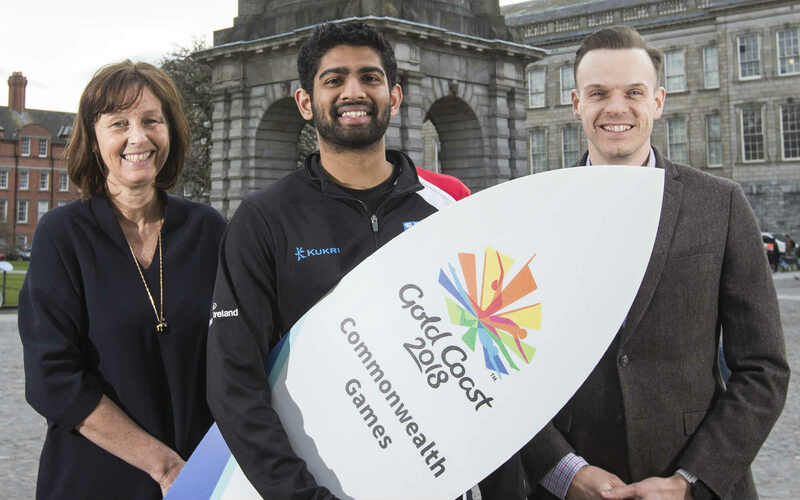 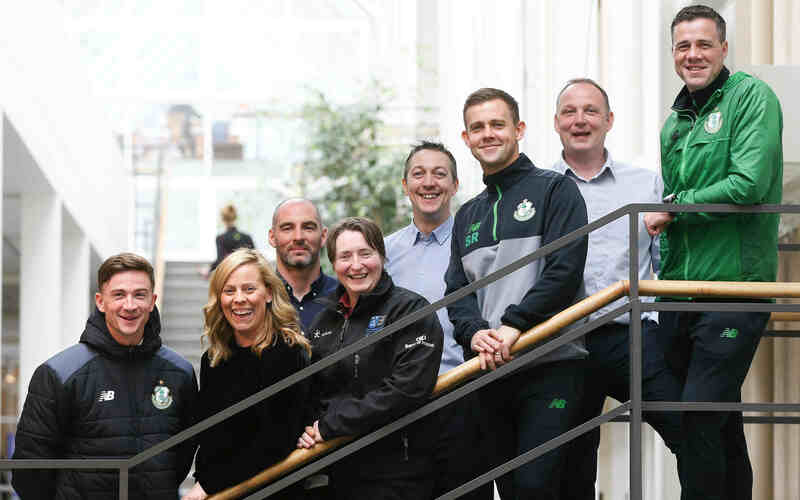 Working with Trinity Sport, the SPAR Great Ireland Run is aiming to encourage as many students as possible to get involved with the event, which takes place on Sunday 10 April in the Phoenix Park.